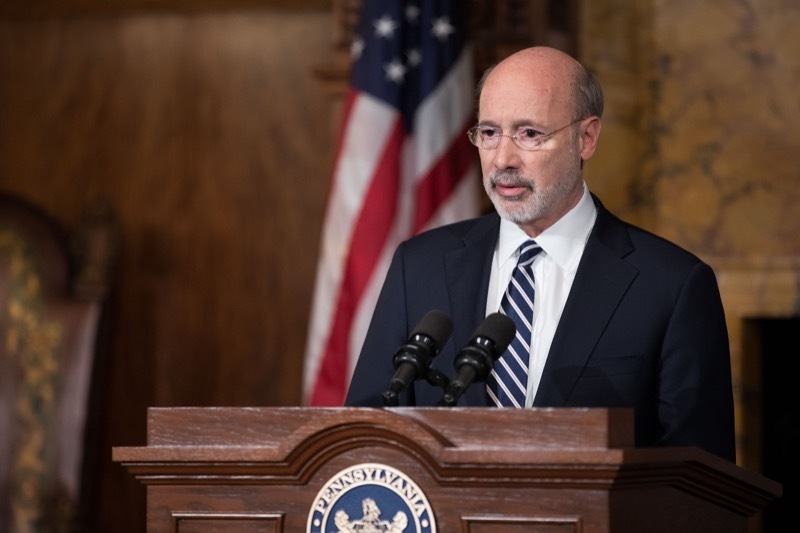 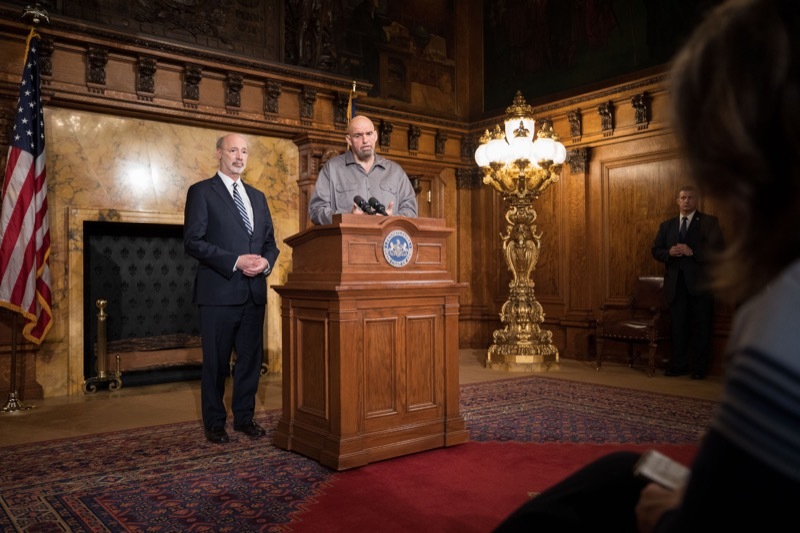 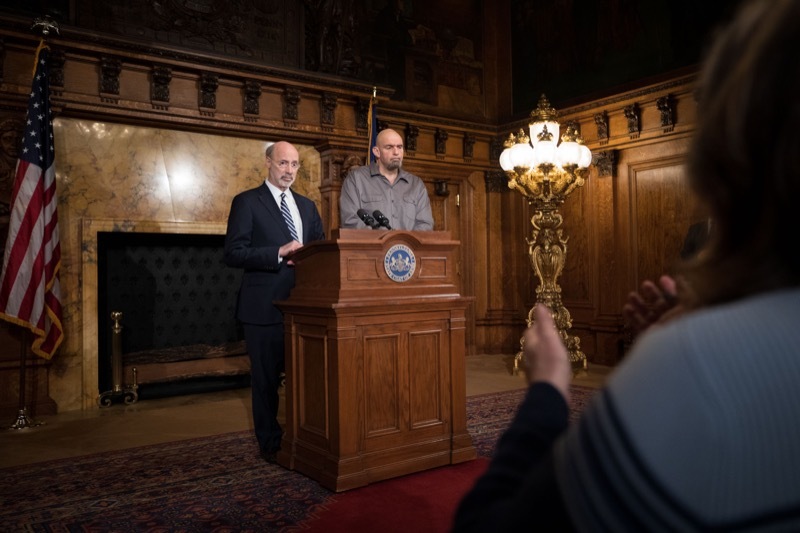 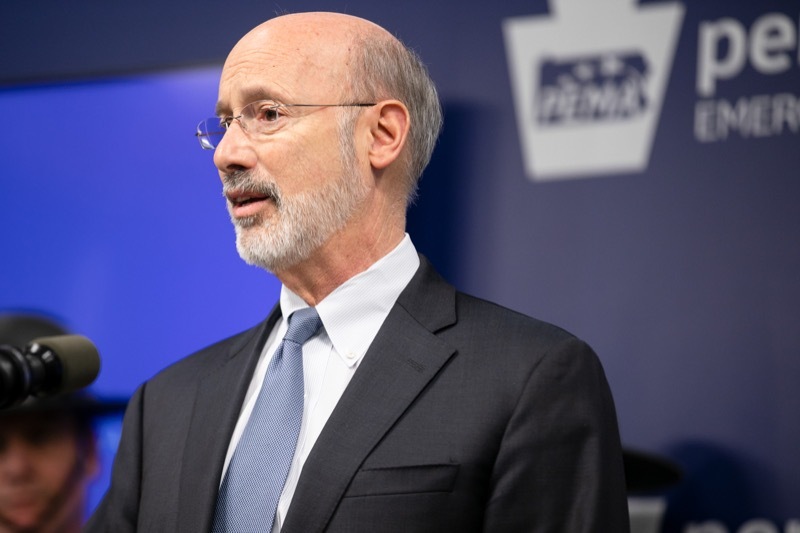 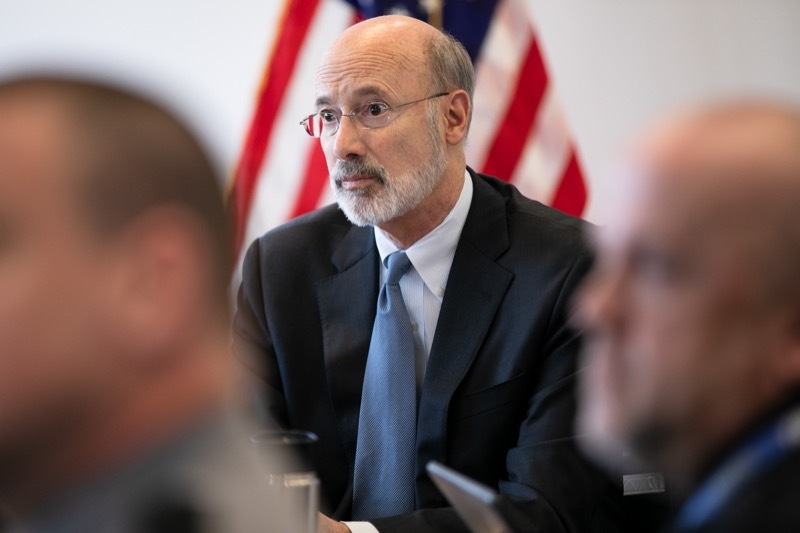 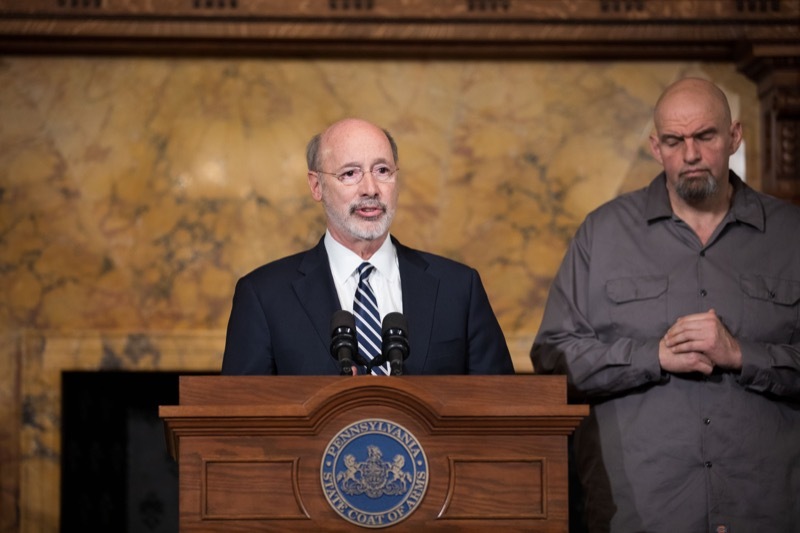 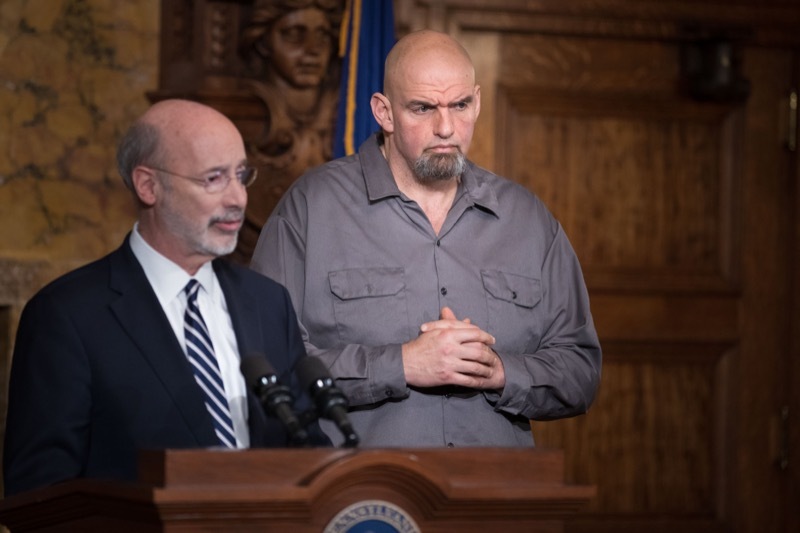 Harrisburg, PA - Governor Tom Wolf has frequently urged the legislature to pass commonsense gun safety laws, including universal background checks by eliminating the gun show loophole on private transactions for long guns. 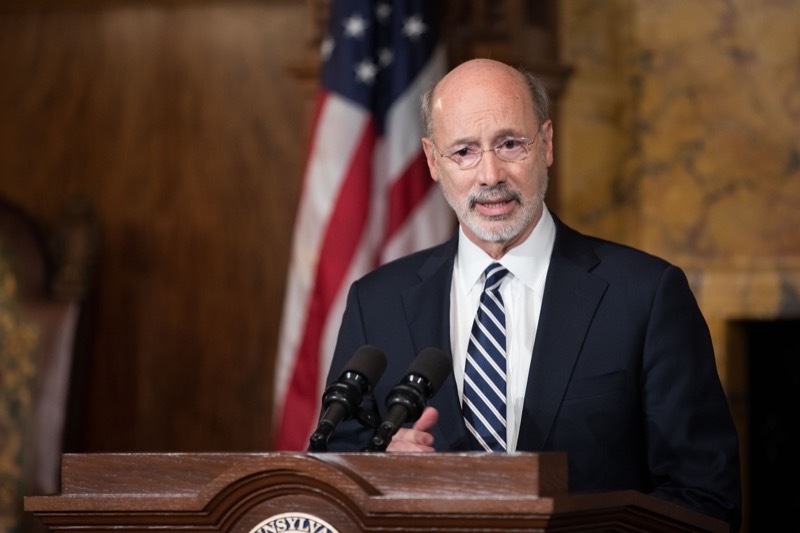 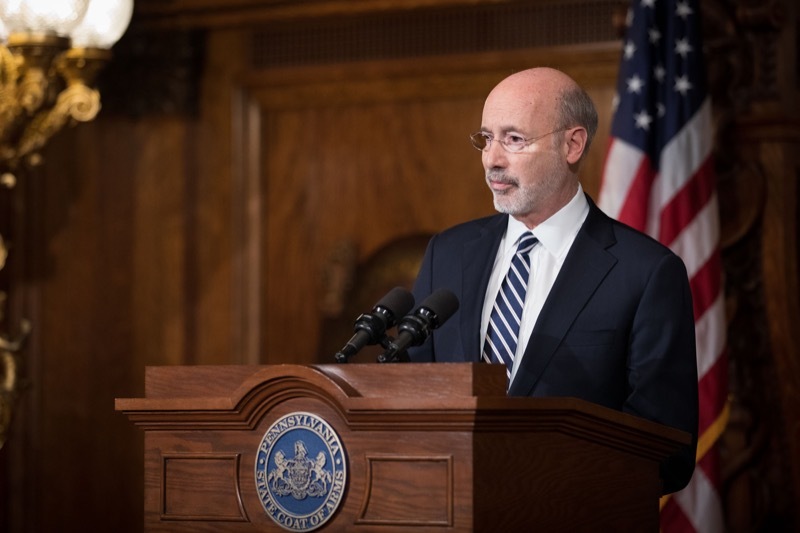 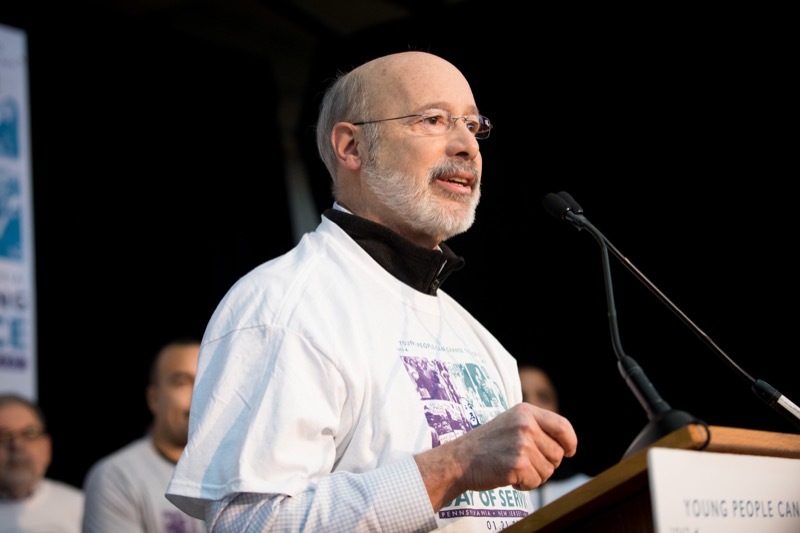 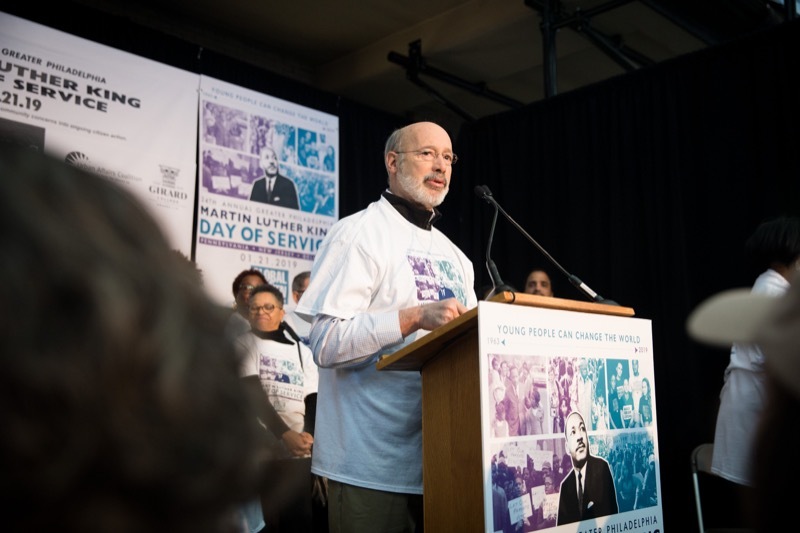 Harrisburg, PA - Today Governor Tom Wolf joined Lt. 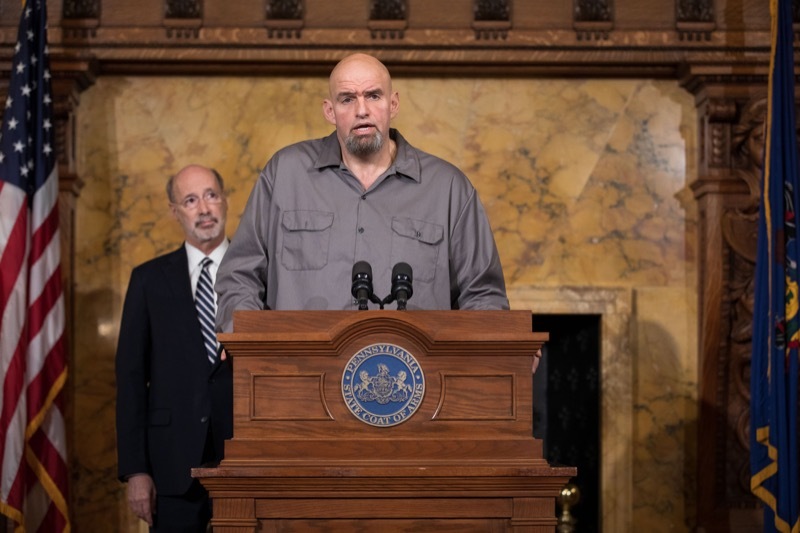 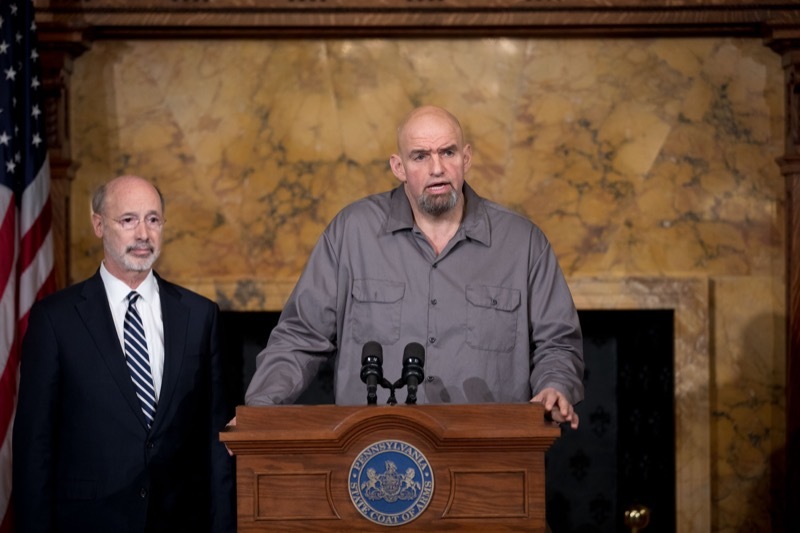 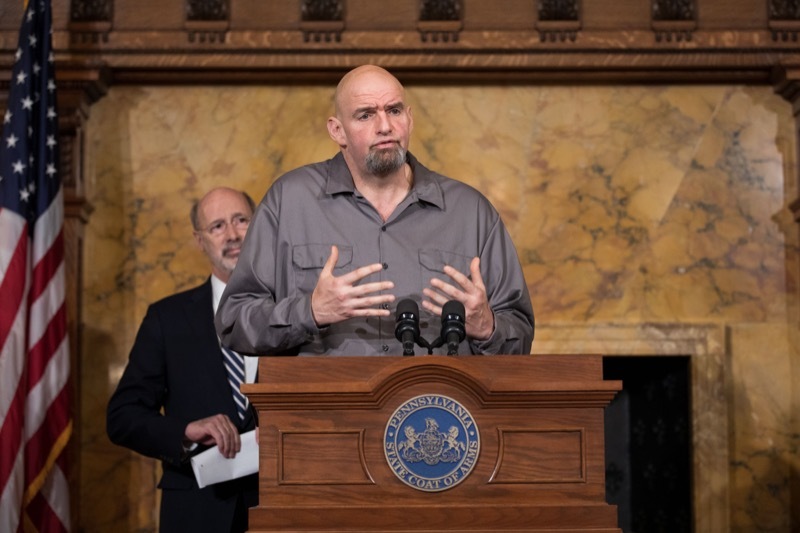 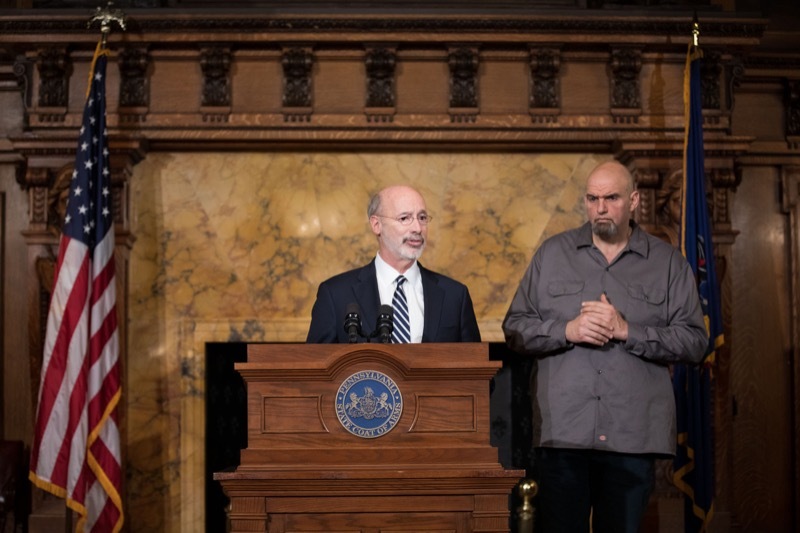 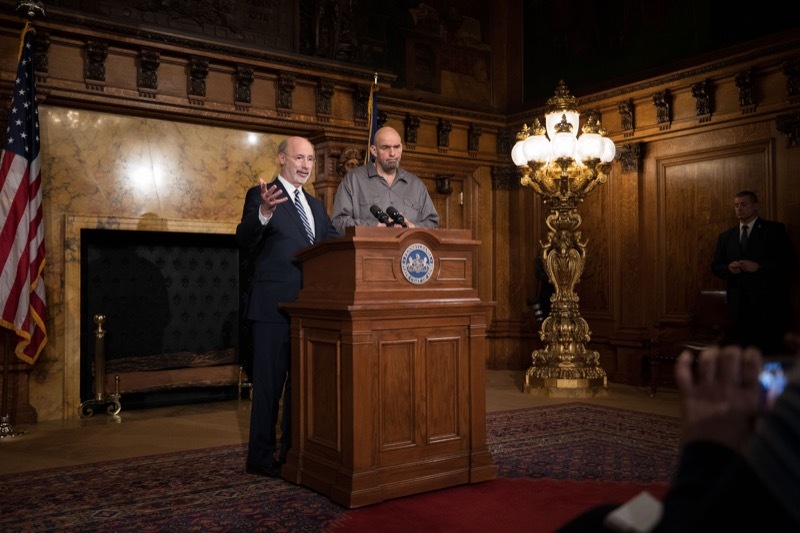 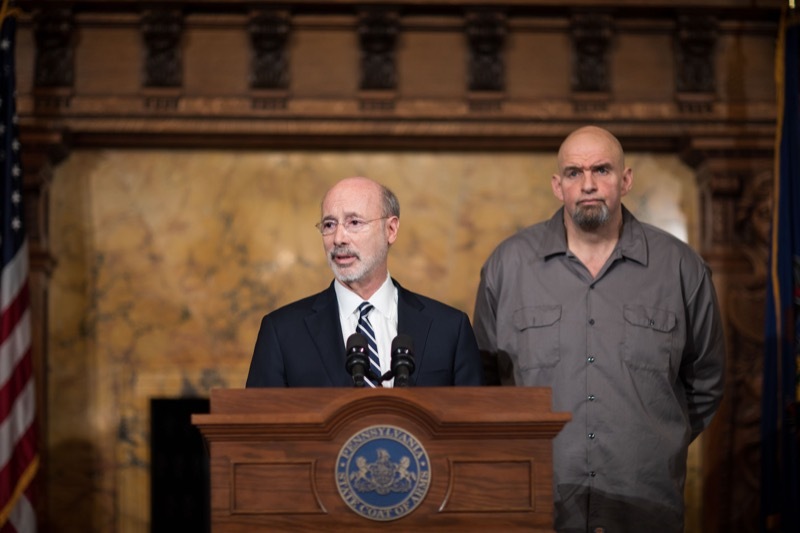 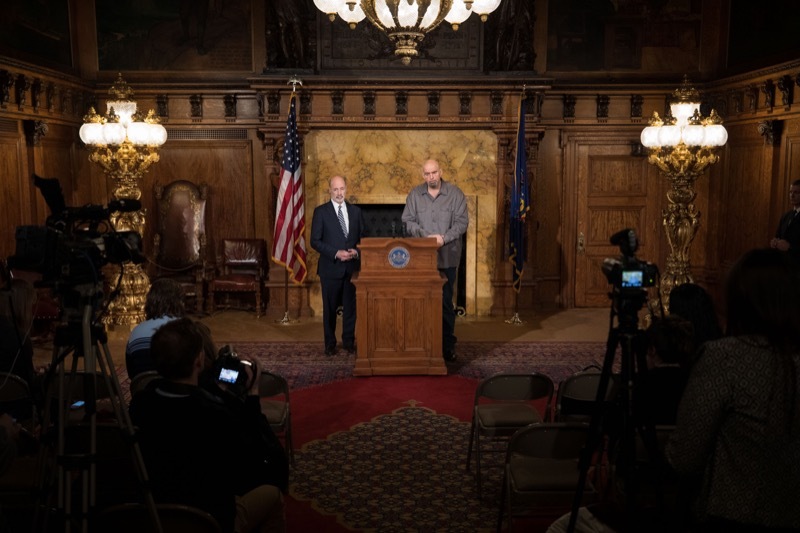 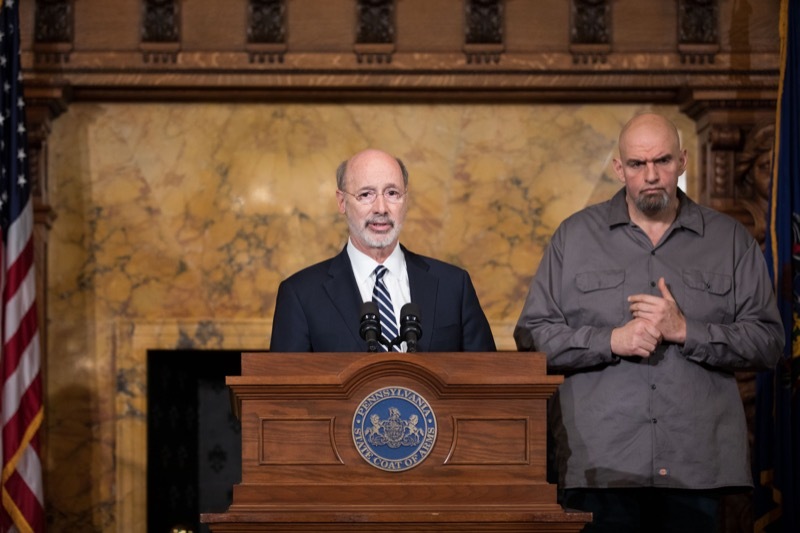 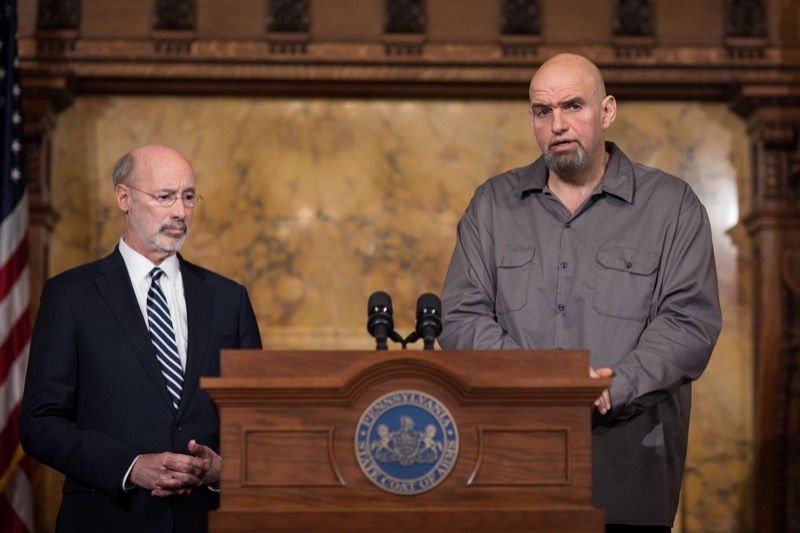 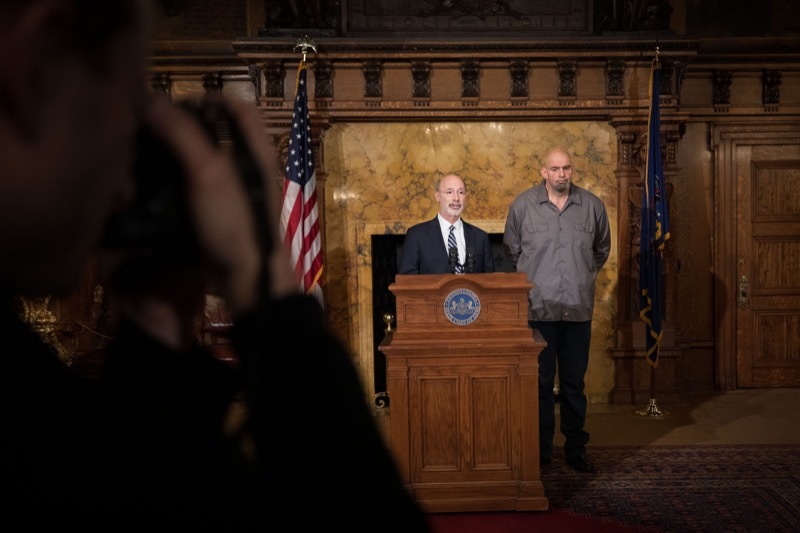 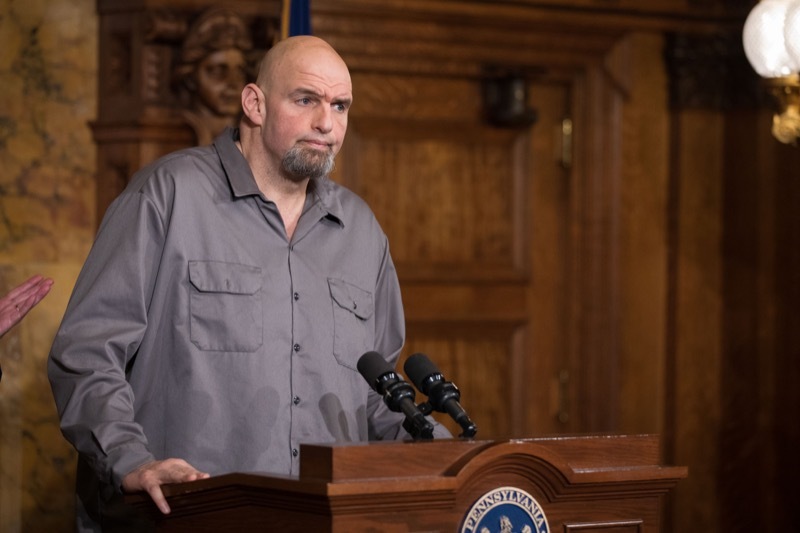 Governor John Fetterman as he announced that he will be launching a statewide listening tour to hear from Pennsylvanians about the possibility of legalizing recreational marijuana. 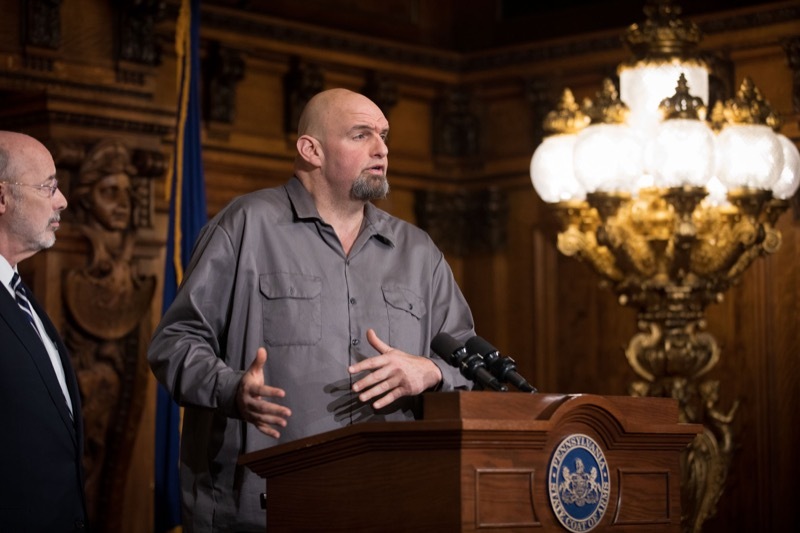 Tour dates will be released in the next few weeks and Fetterman has committed to visiting every county in the commonwealth. 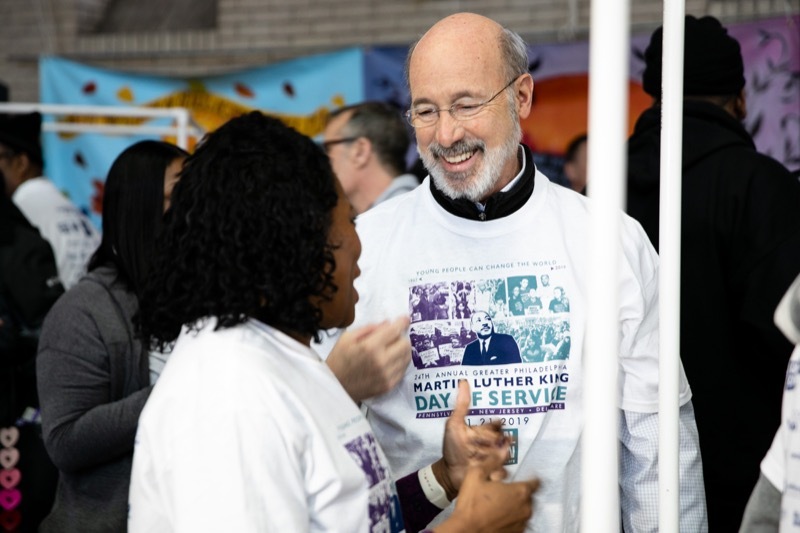 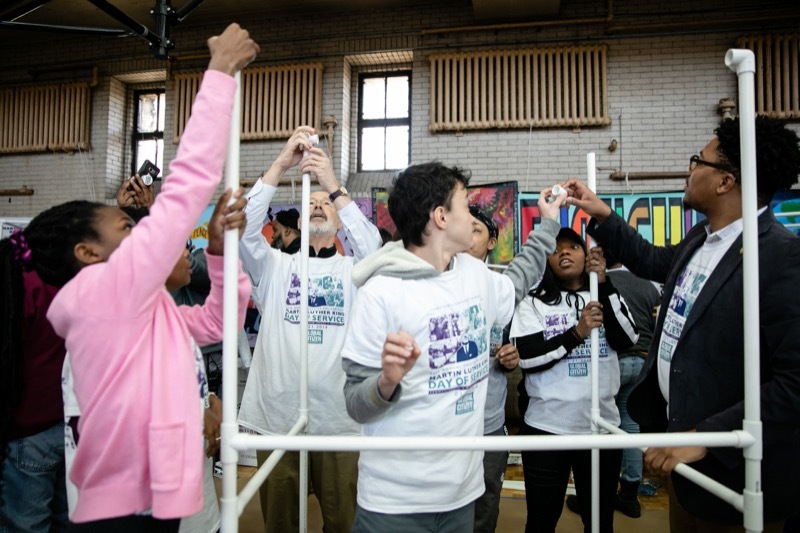 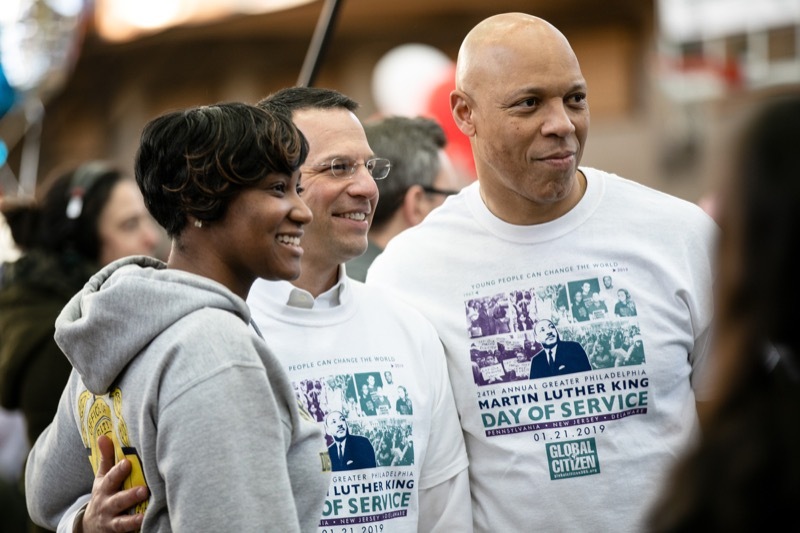 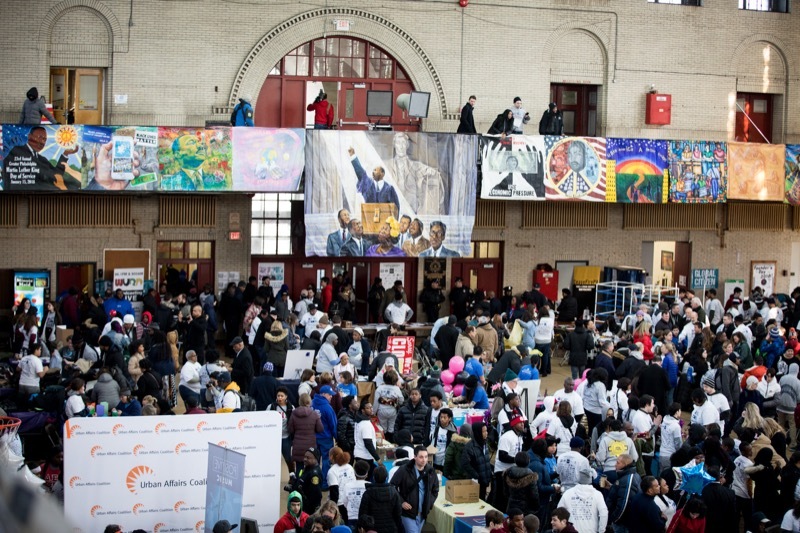 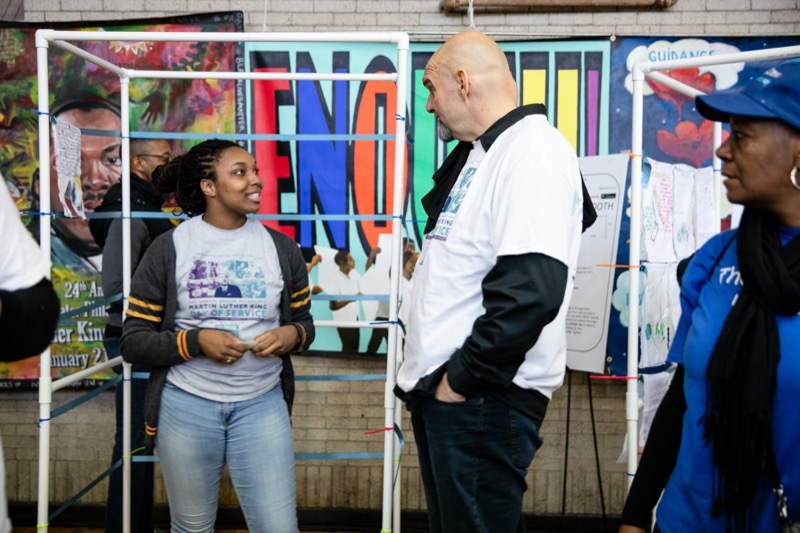 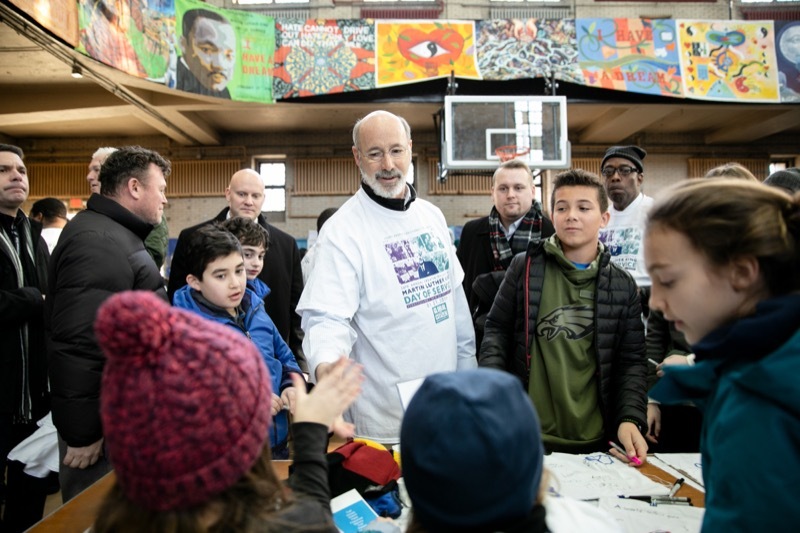 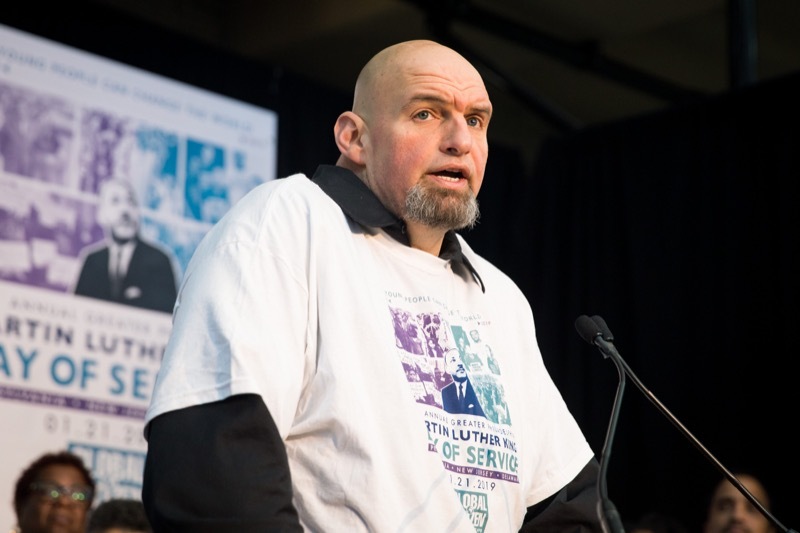 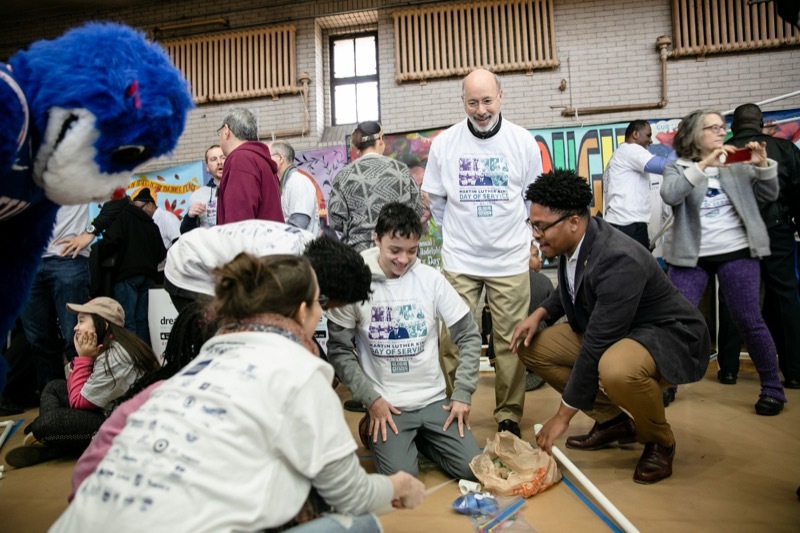 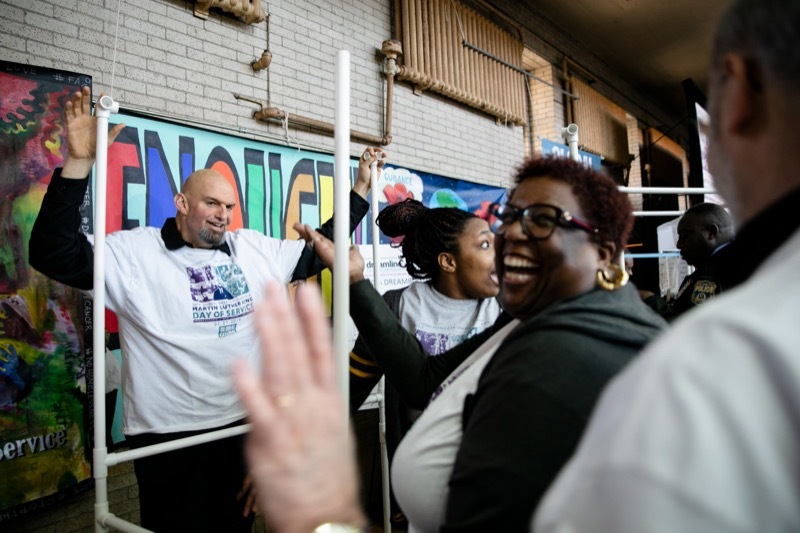 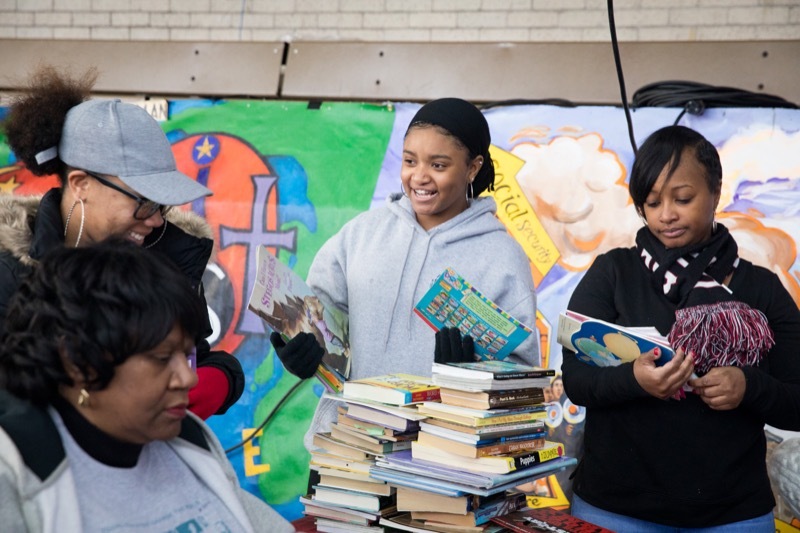 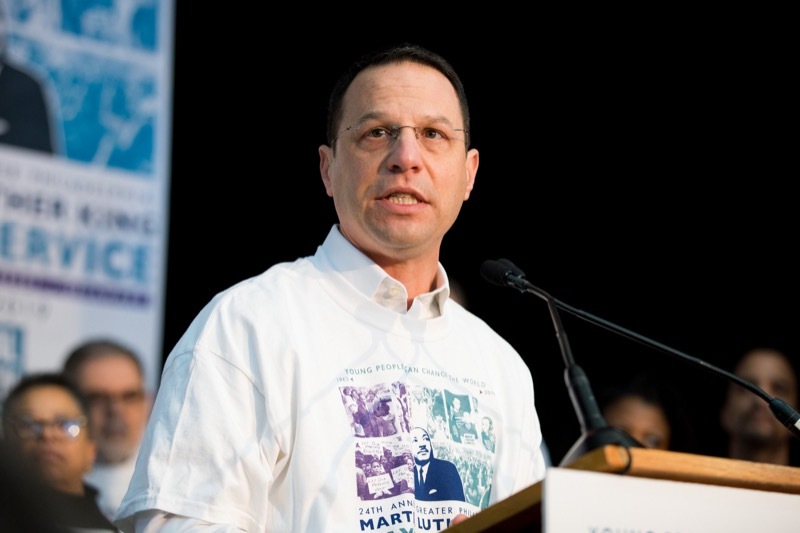 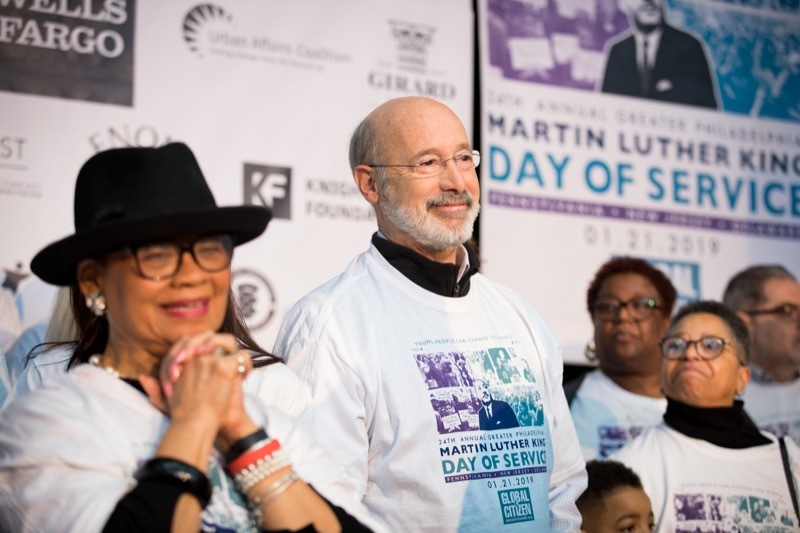 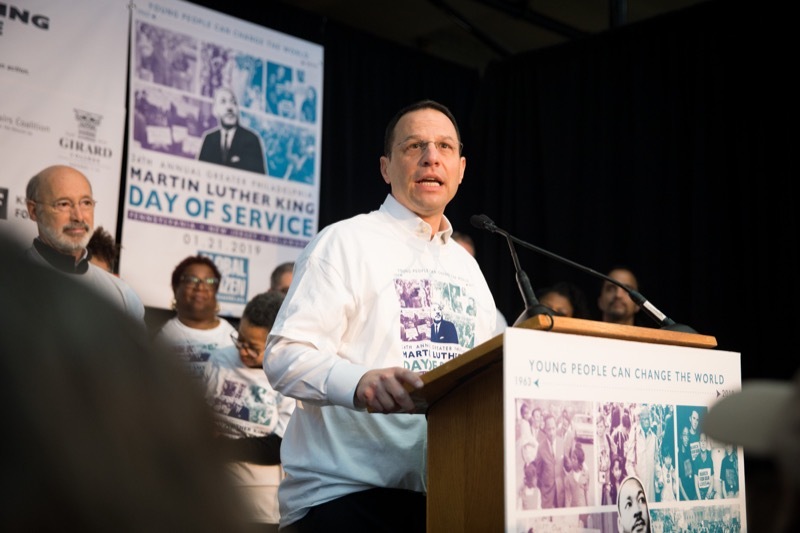 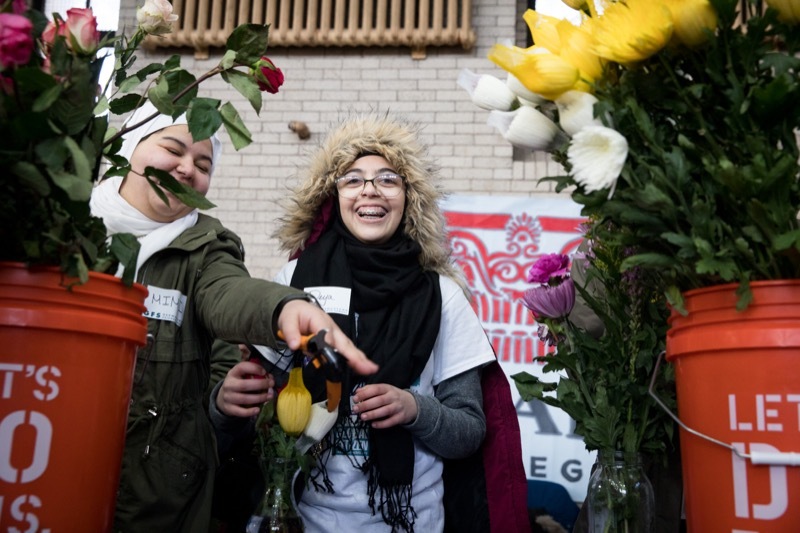 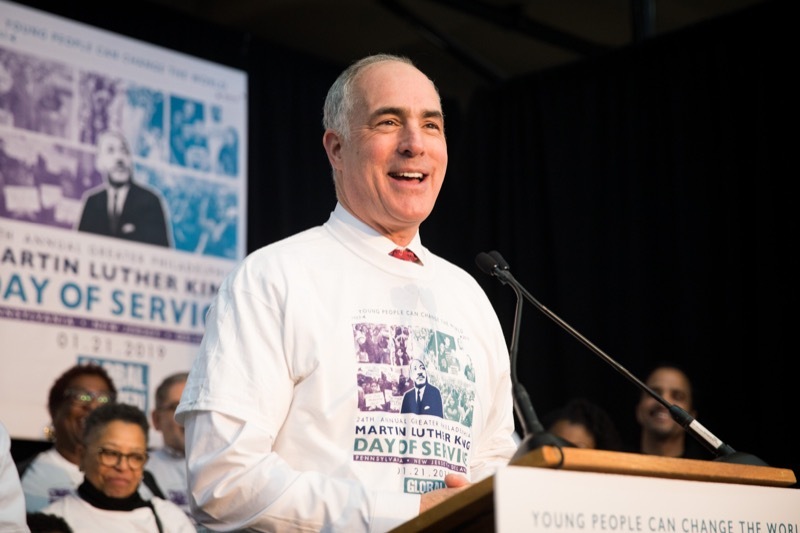 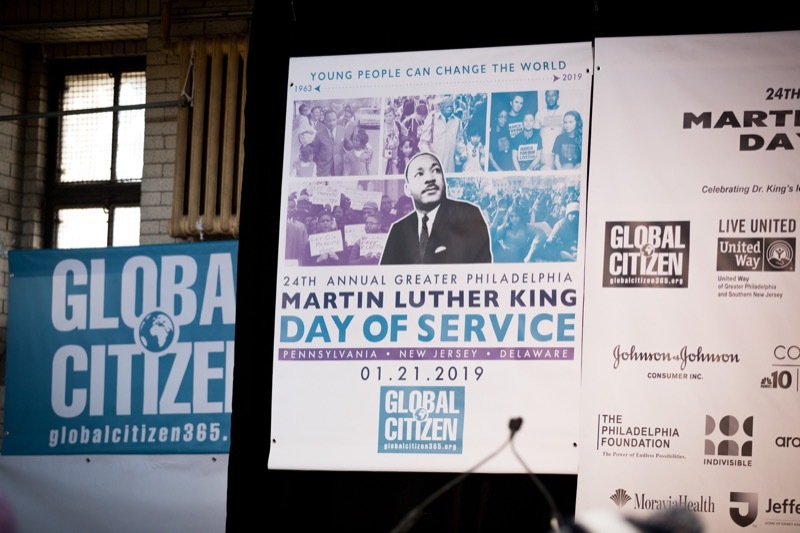 Governor Tom Wolf and Lieutenant Governor John Fetterman today celebrated the legacy of Martin Luther King, Jr. by participating in a day of service event and national bell ringing ceremony, both in Philadelphia. 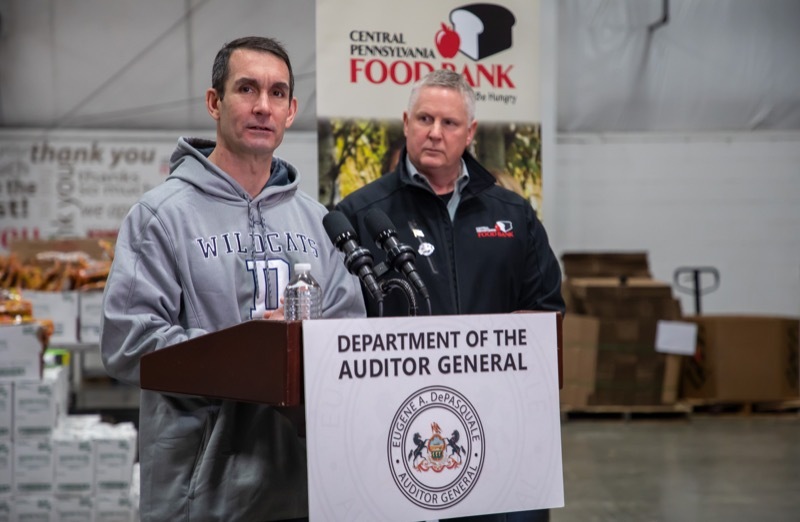 Auditor General Eugene DePasquale today urged Pennsylvanians to support local food banks to help individuals and families who are struggling as a result of the federal government shutdown. 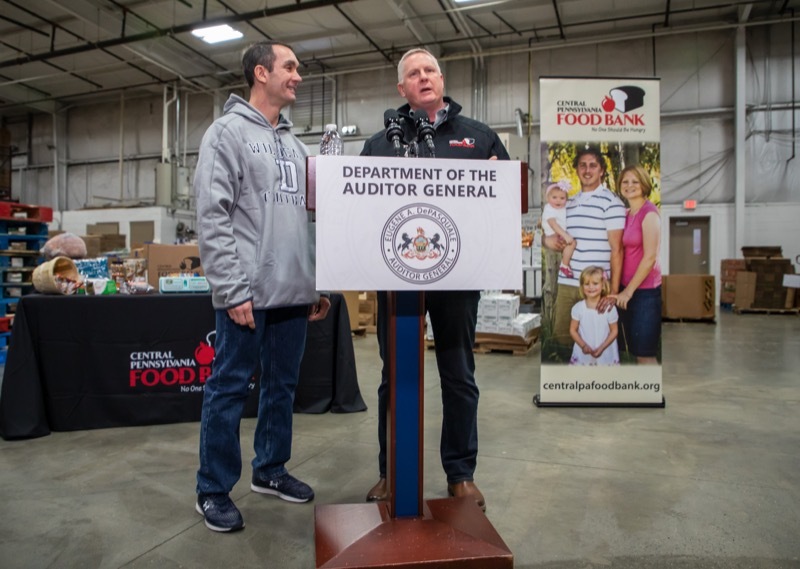 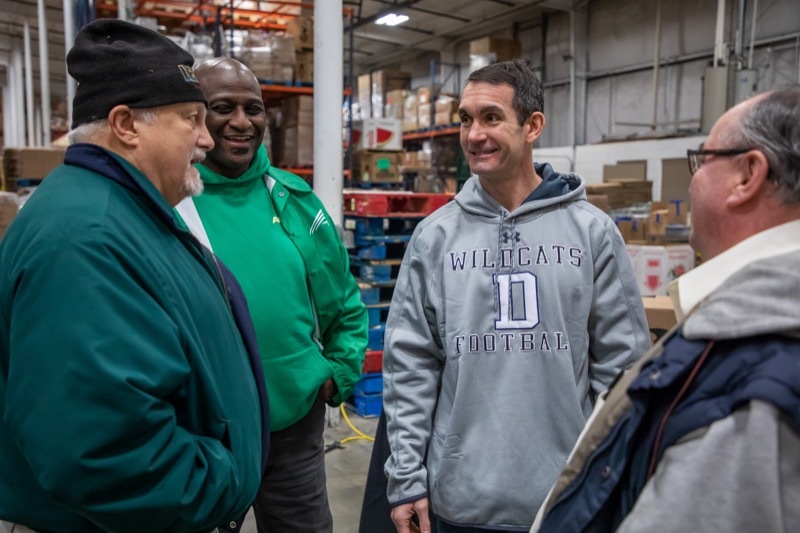 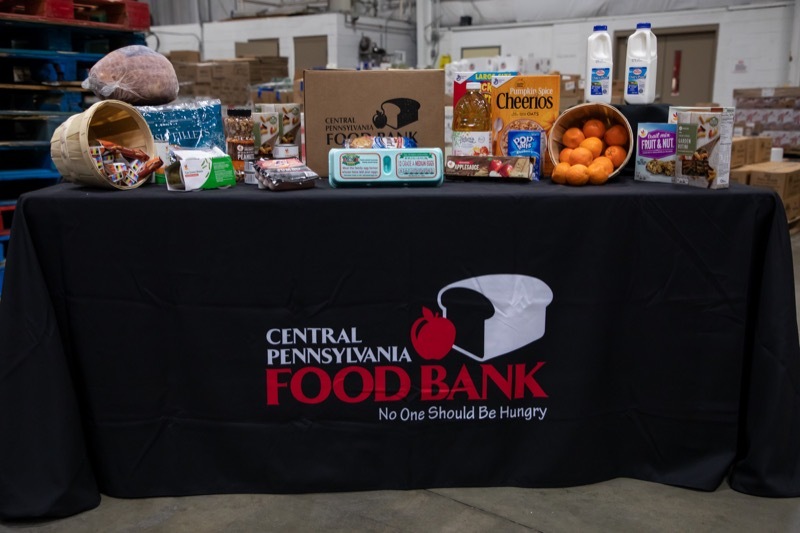 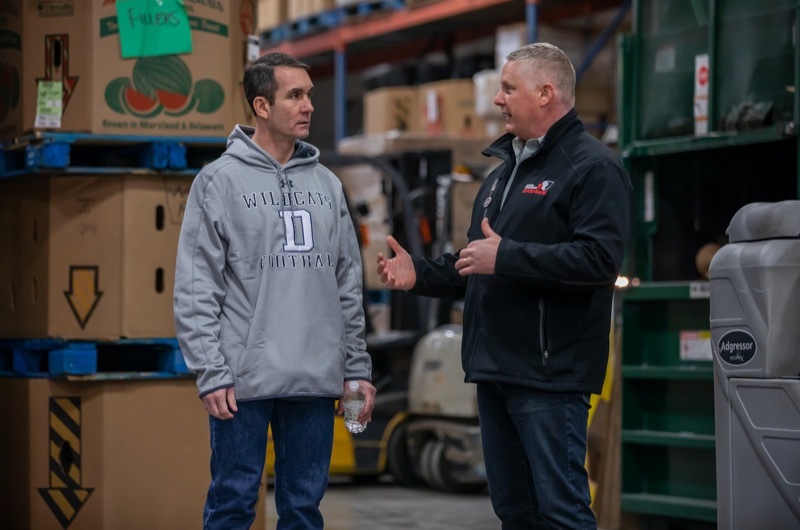 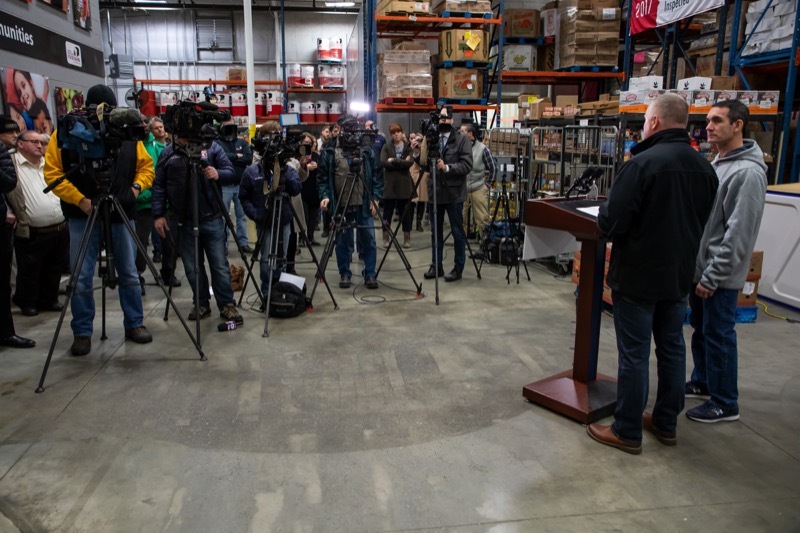 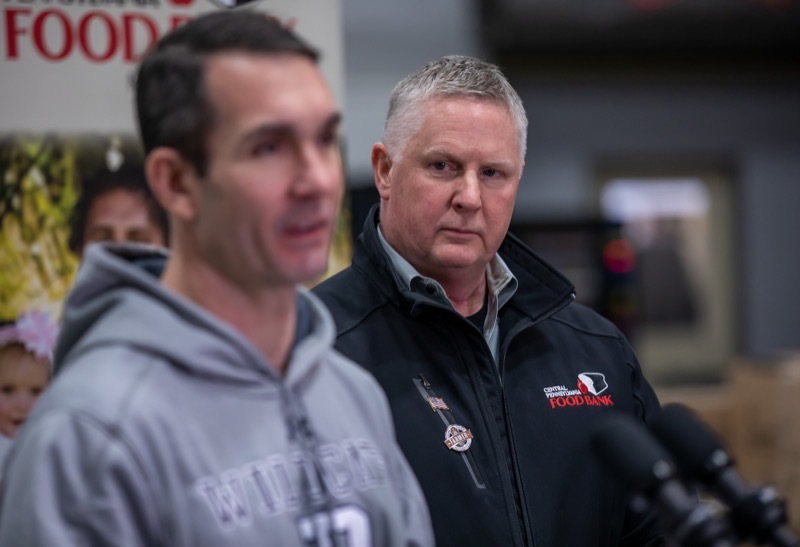 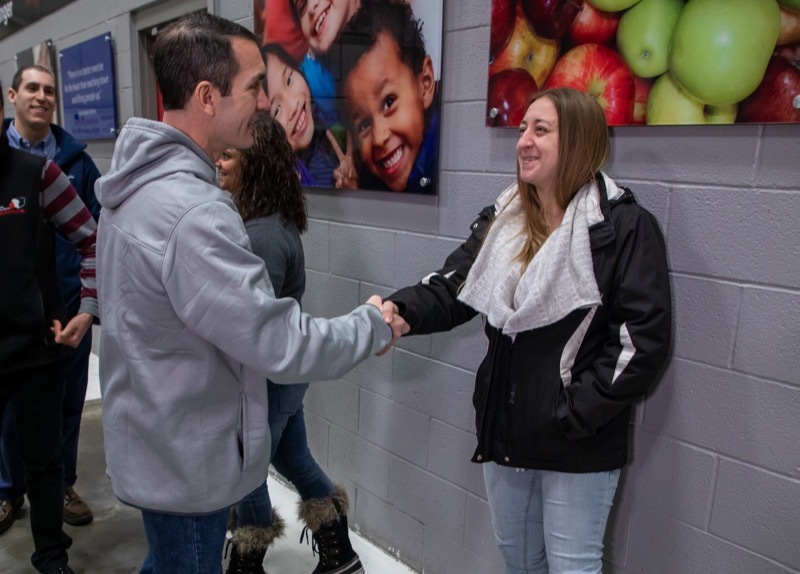 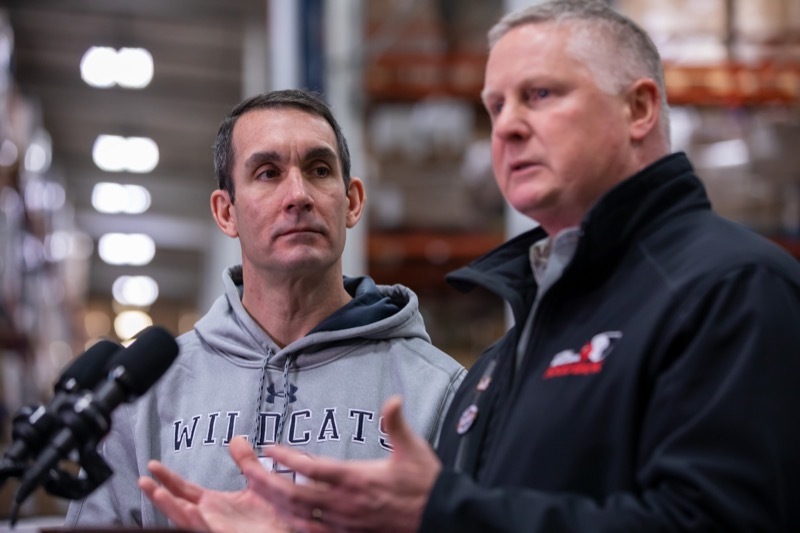 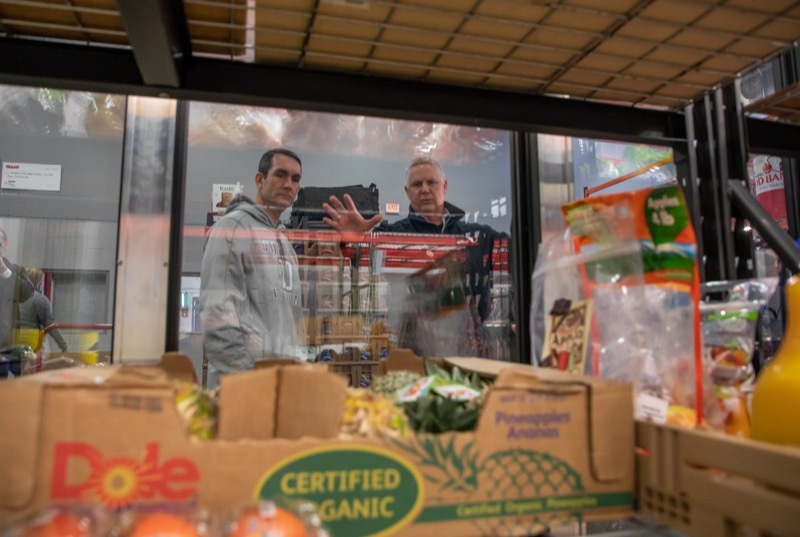 HARRISBURG - Auditor General Eugene DePasquale today urged Pennsylvanians to support local food banks to help individuals and families who are struggling as a result of the federal government shutdown. 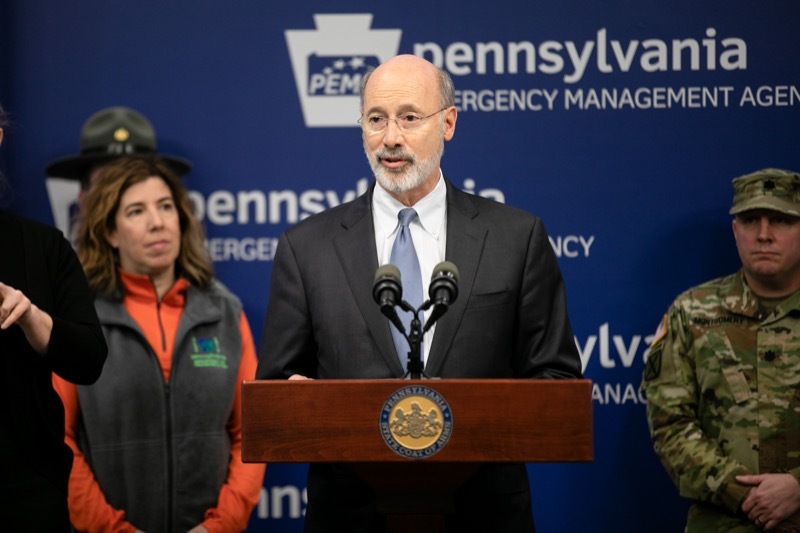 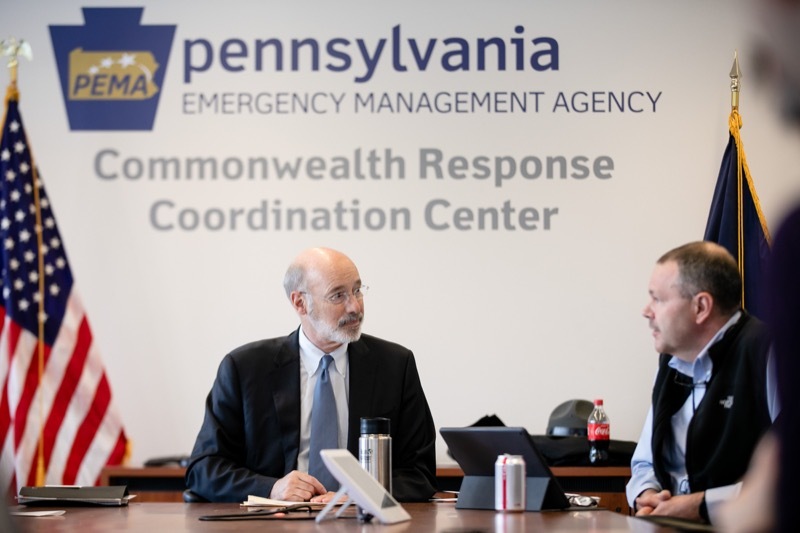 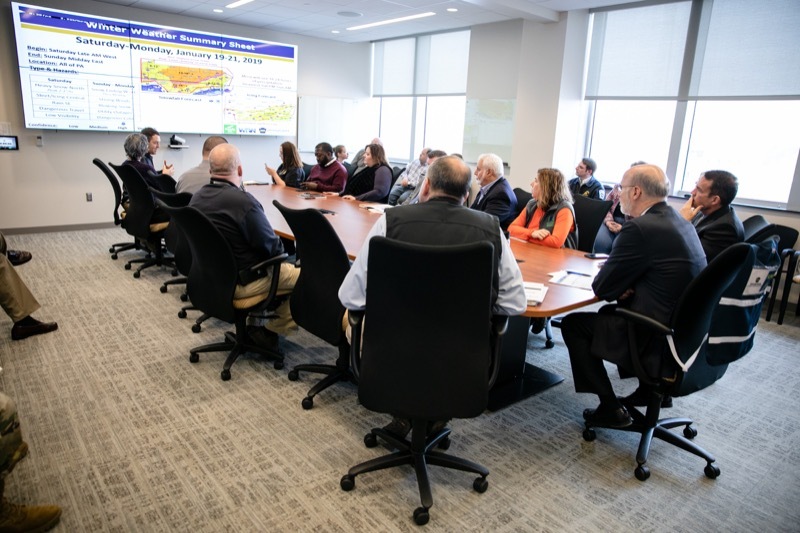 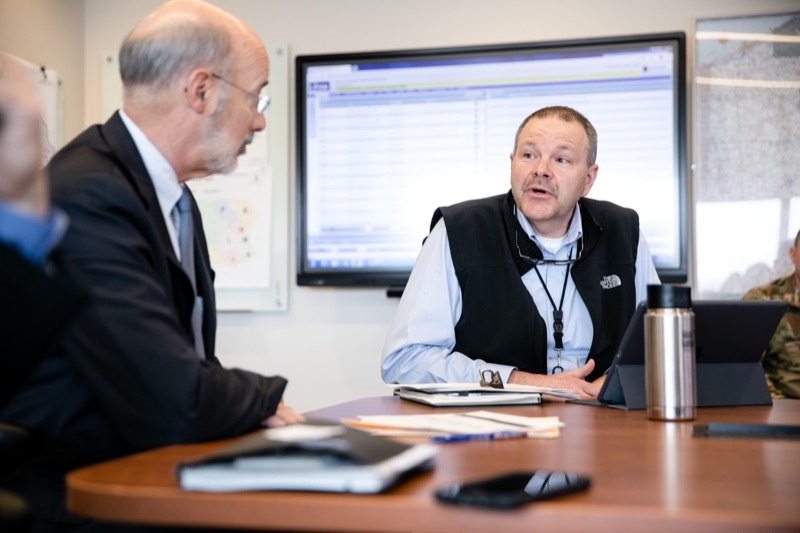 With an intense winter storm expected to bring heavy snow, high winds, sleet and freezing rain across the state through this weekend, Governor Tom Wolf today signed a state of emergency declaration to allow for increased assistance with storm-related needs. 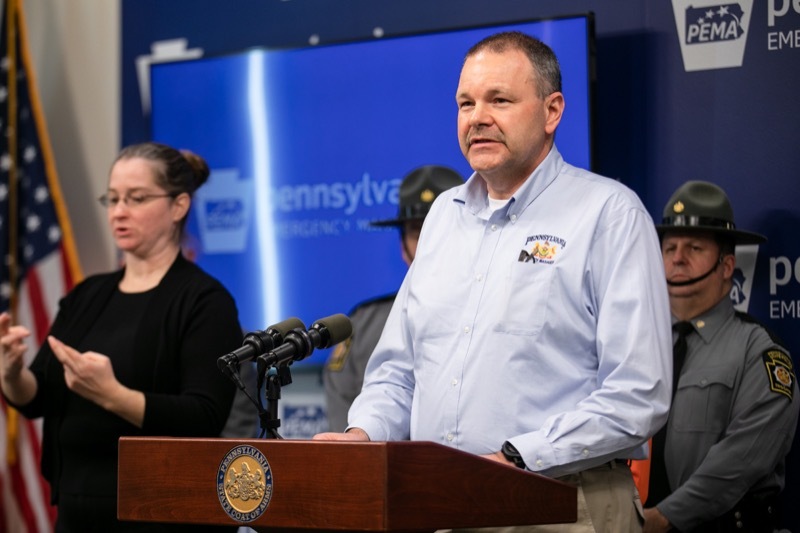 The commonwealth also will impose speed restrictions and a ban on all commercial traffic, including buses on most interstates and the Pennsylvania Turnpike. 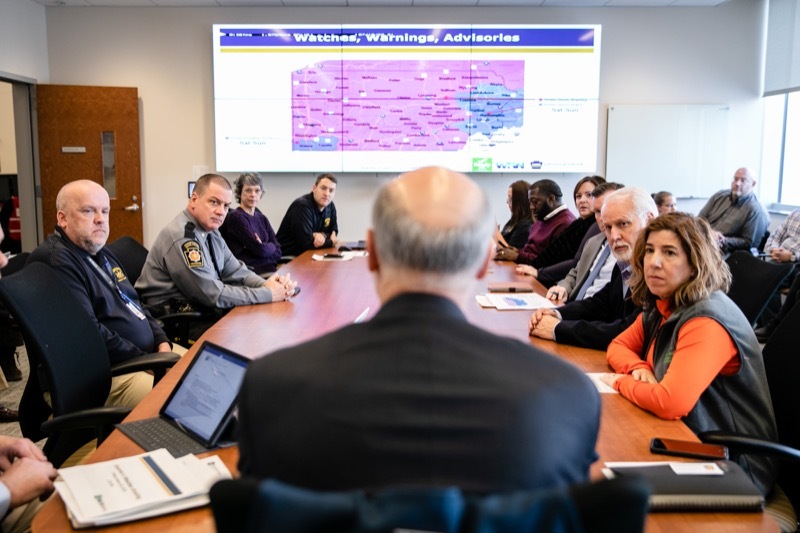 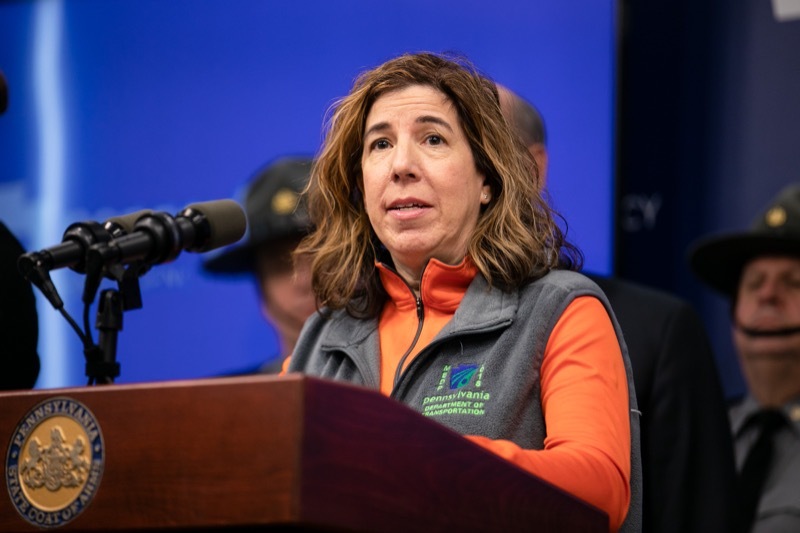 State officials urge motorists to use caution during the storm, postpone travel if possible, reduce speeds and be aware of the potential for rapidly changing weather and roadway conditions. 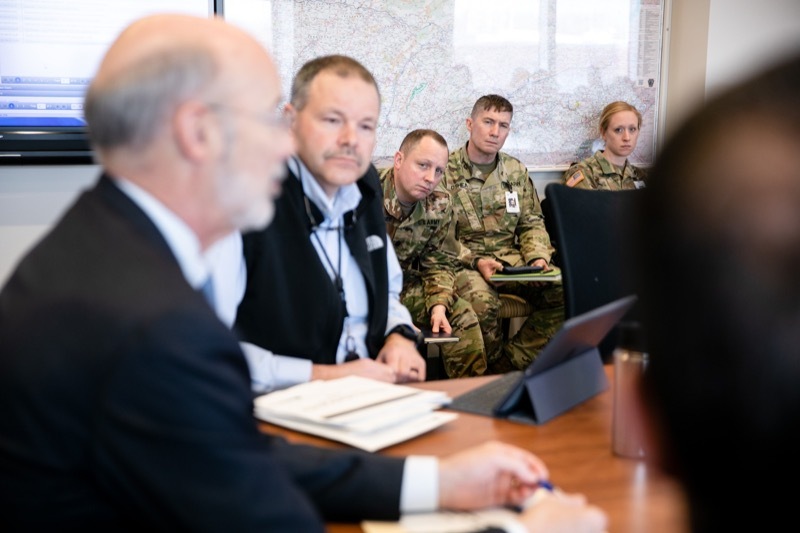 Harrisburg, PA - With an intense winter storm expected to bring heavy snow, high winds, sleet and freezing rain across the state through this weekend, Governor Tom Wolf today signed a state of emergency declaration to allow for increased assistance with storm-related needs. 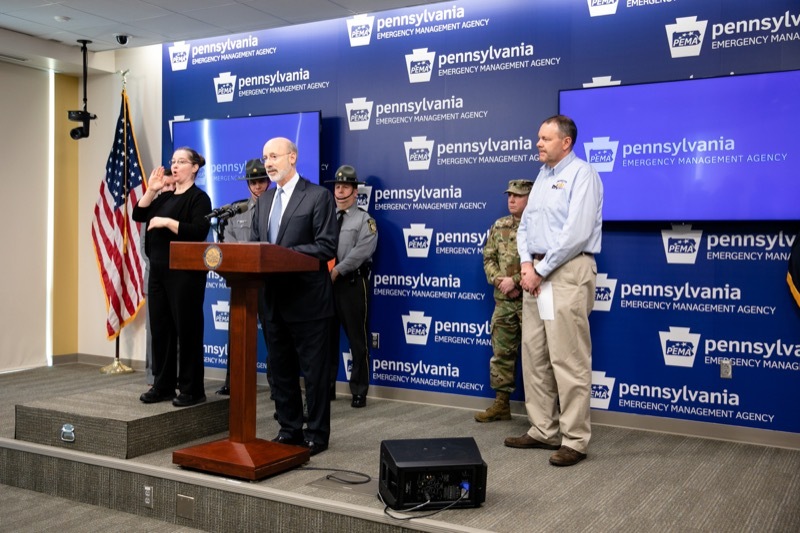 The commonwealth also will impose speed restrictions and a ban on all commercial traffic, including buses on most interstates and the Pennsylvania Turnpike. 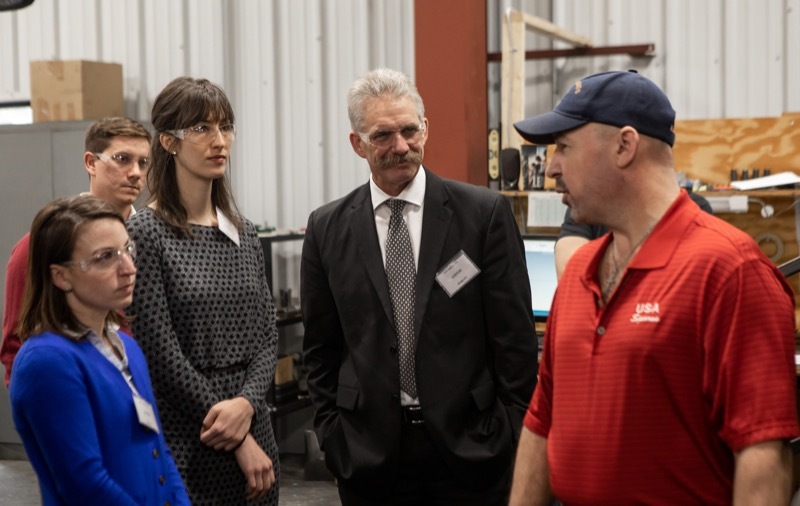 Today, Department of Community and Economic Development (DCED) Executive Deputy Secretary Scott Dunkelberger joined company executives at USA Spares, a machine design shop in Carlisle, Cumberland County, to highlight how the company and its employees have benefitted from the Workforce and Economic Development Network of Pennsylvania (WEDnet) worker training program. 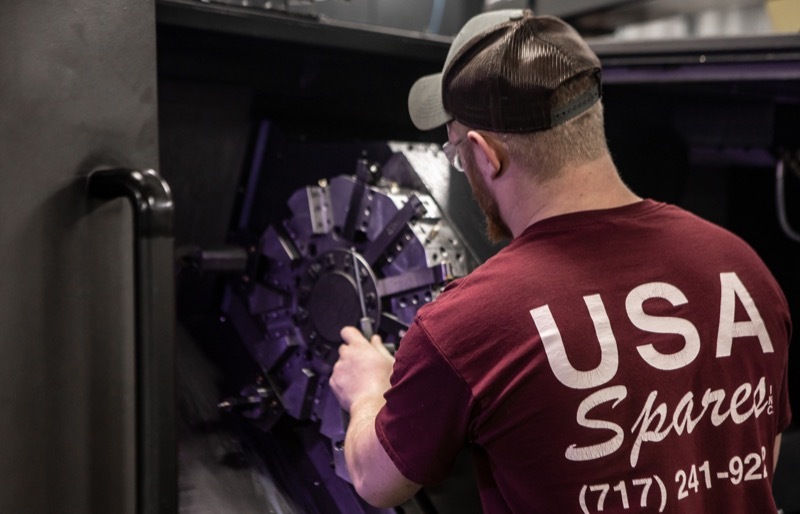 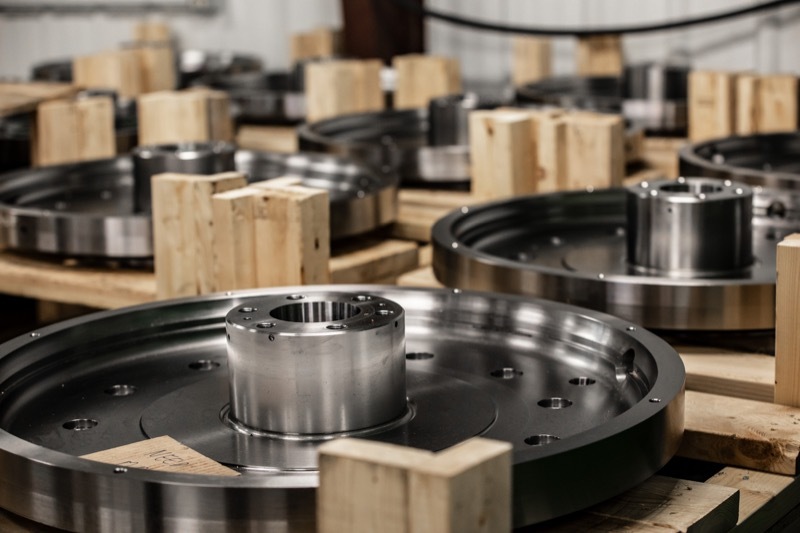 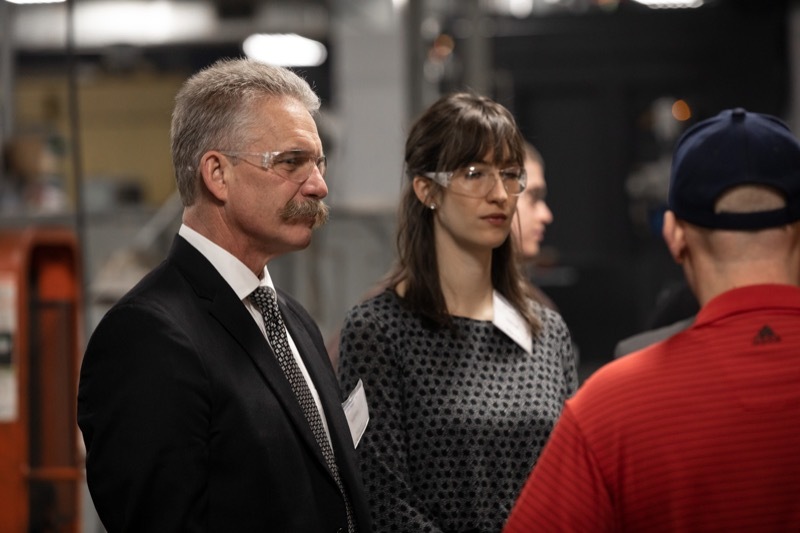 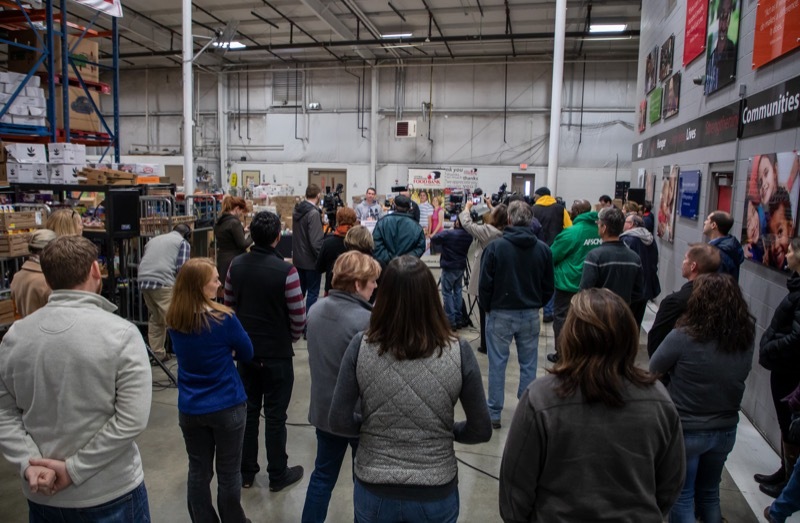 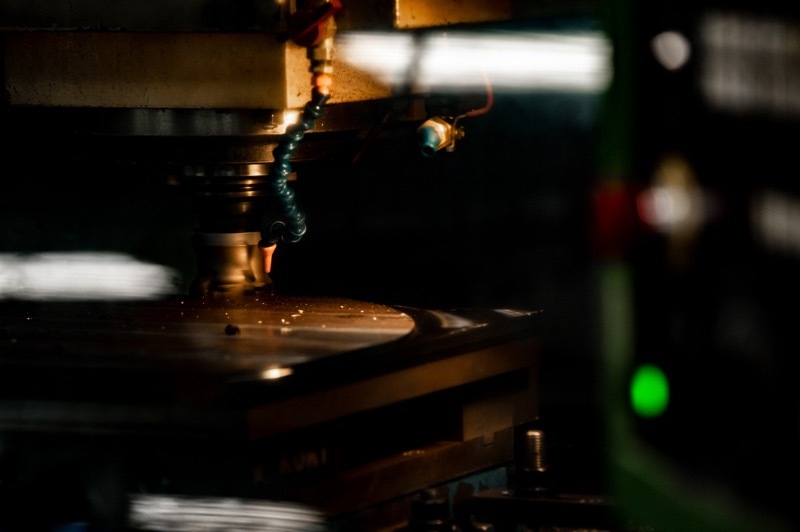 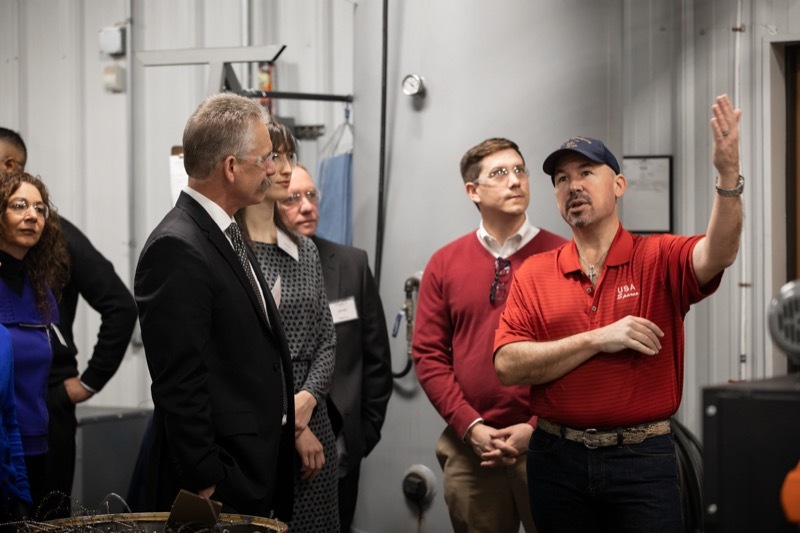 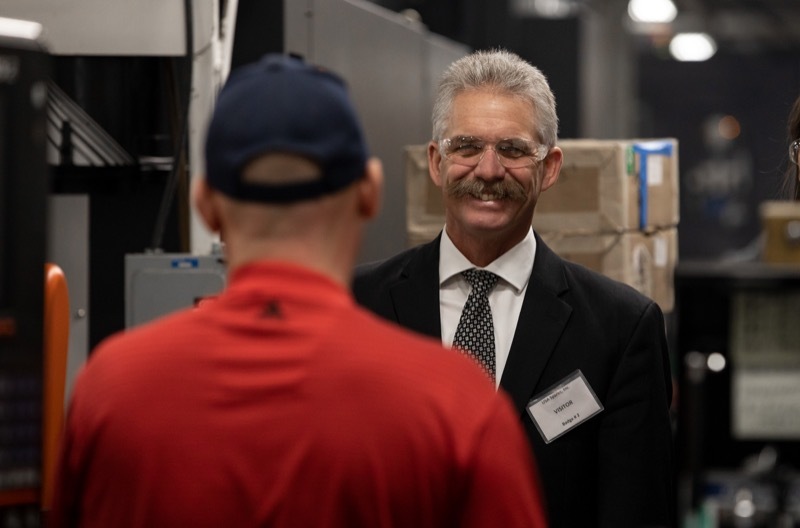 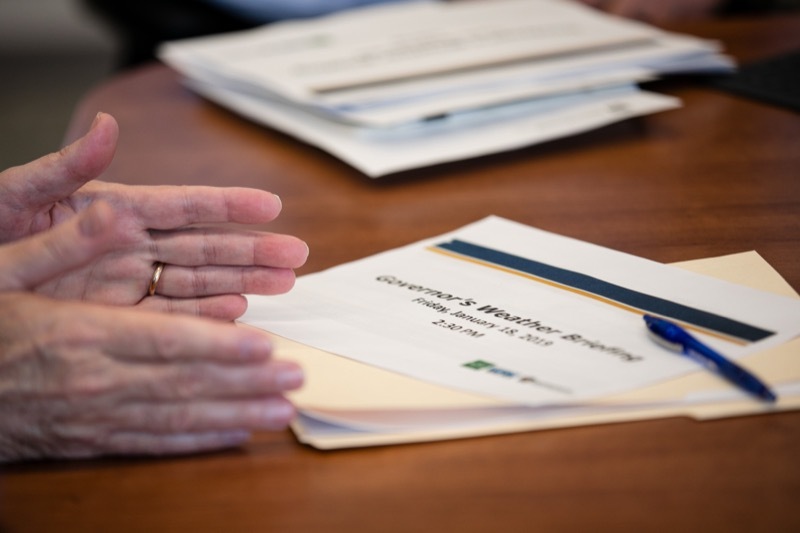 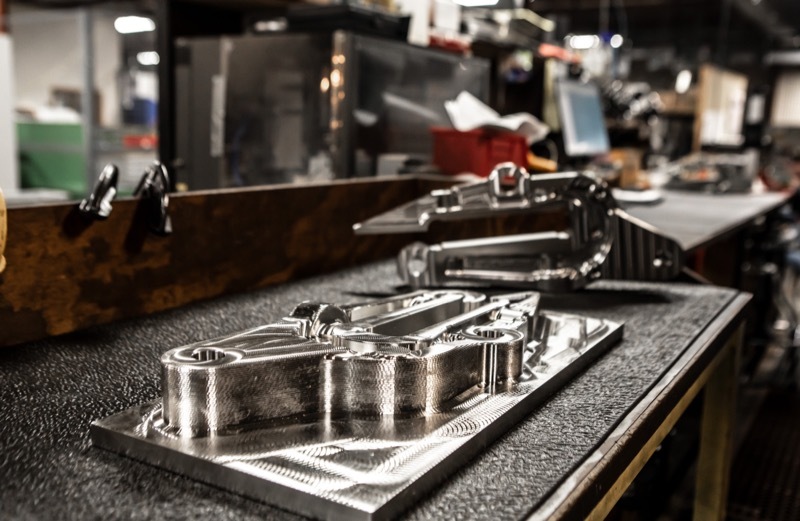 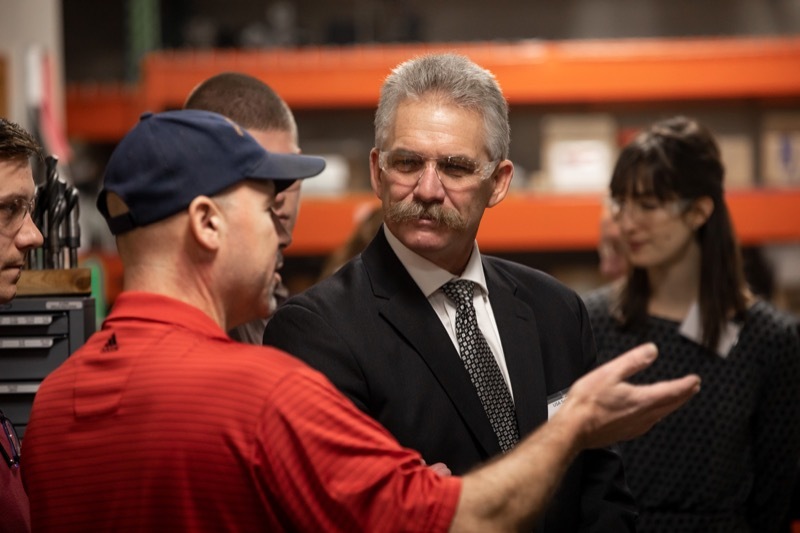 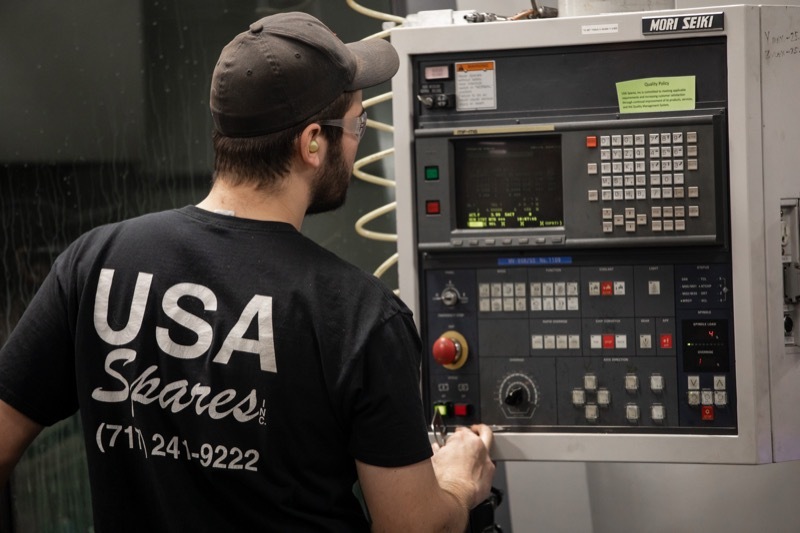 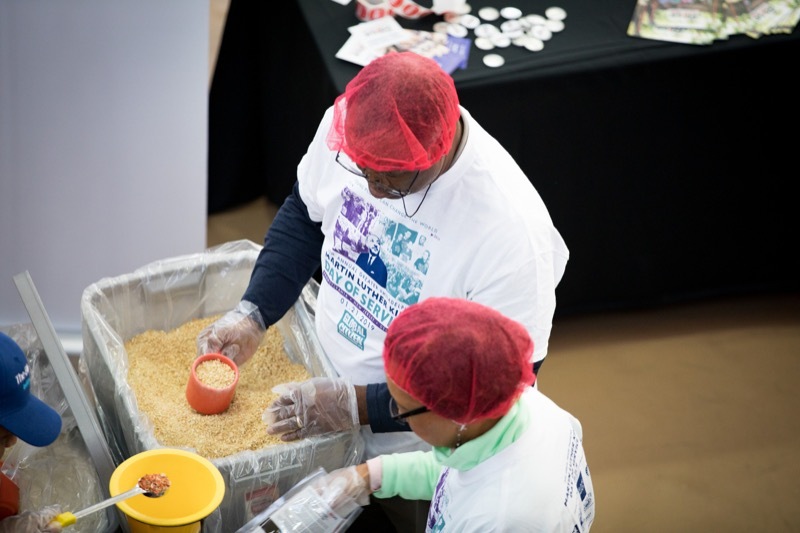 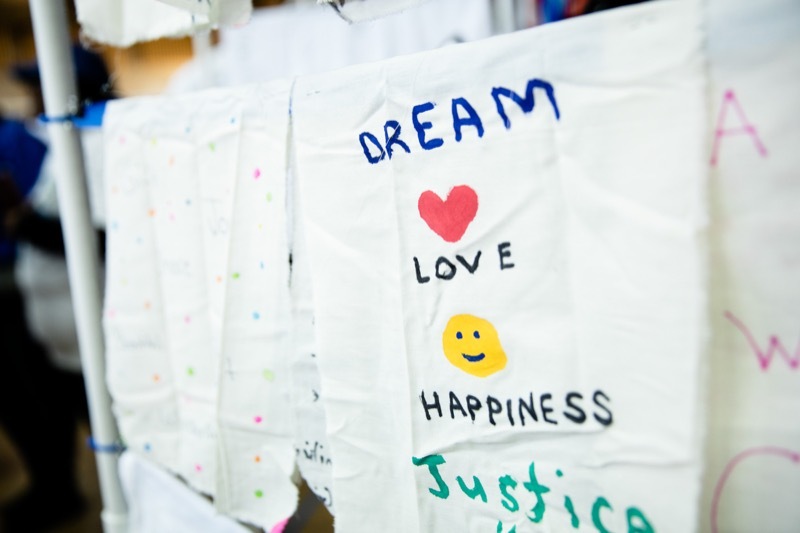 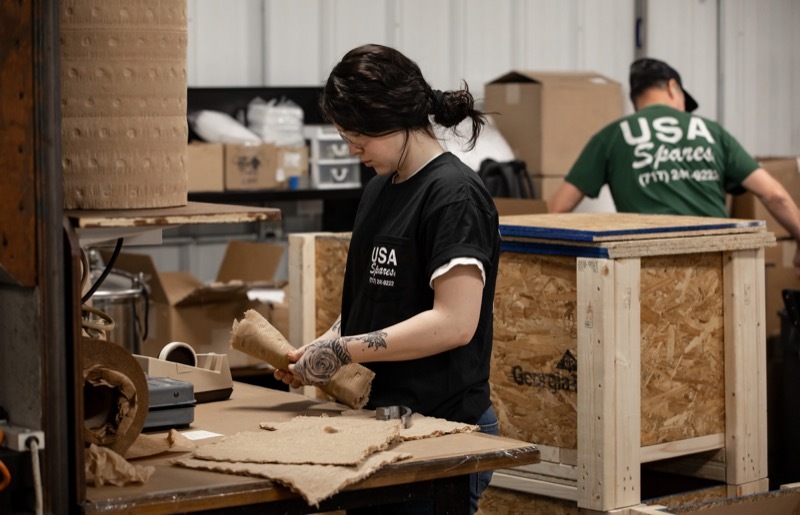 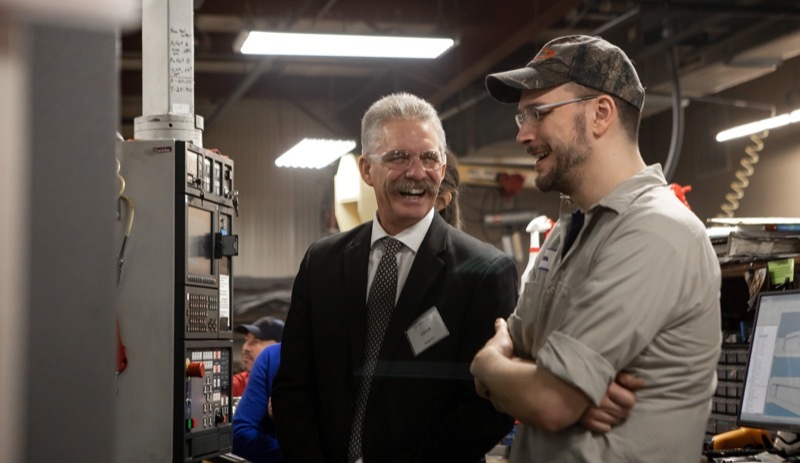 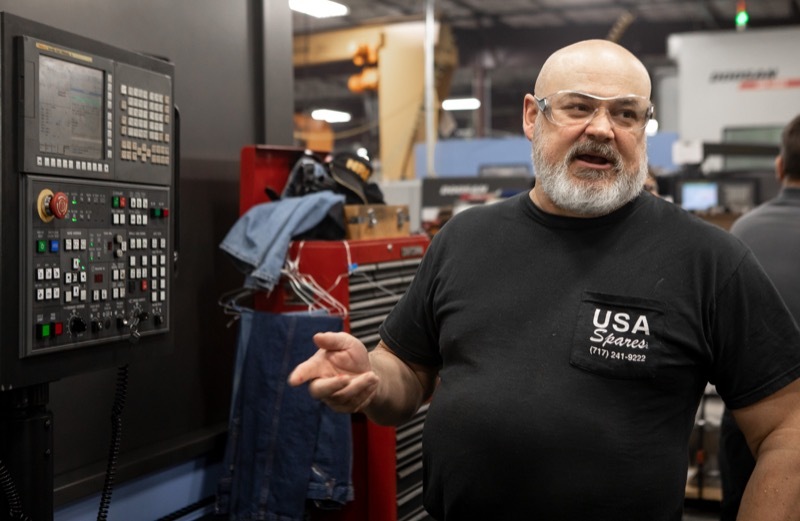 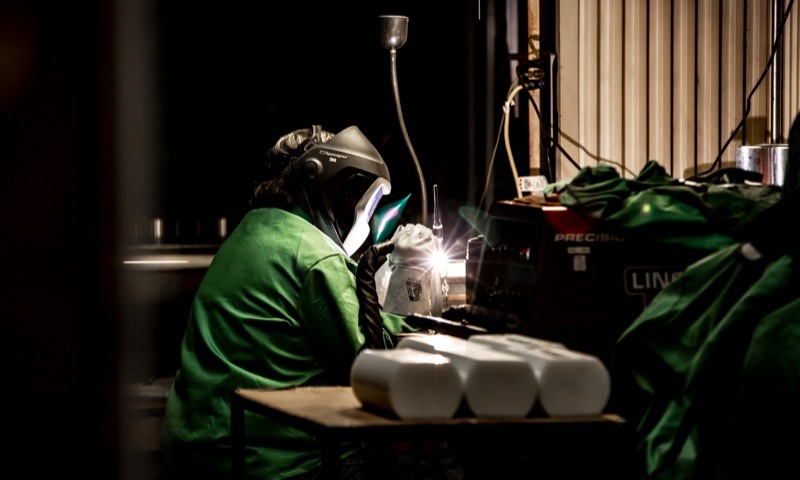 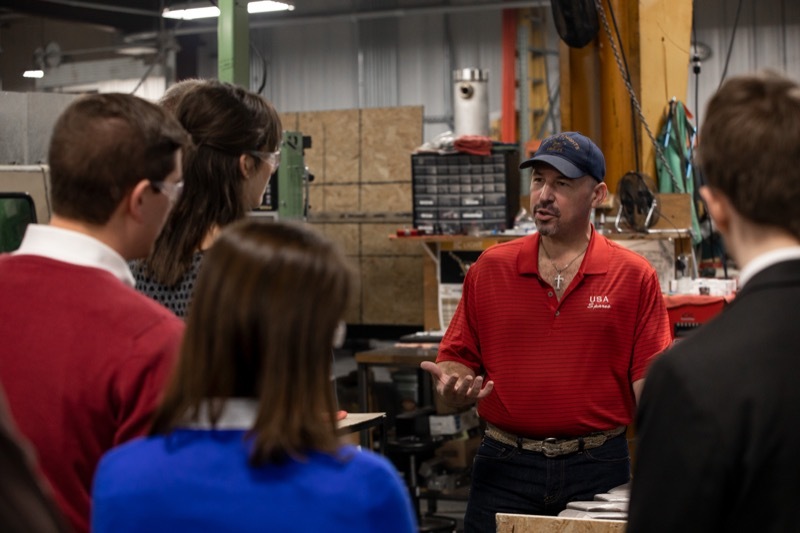 The program provides training to a company's existing workers, which strengthens the company's workforce and equips workers with the skills they need to grow in their careers. 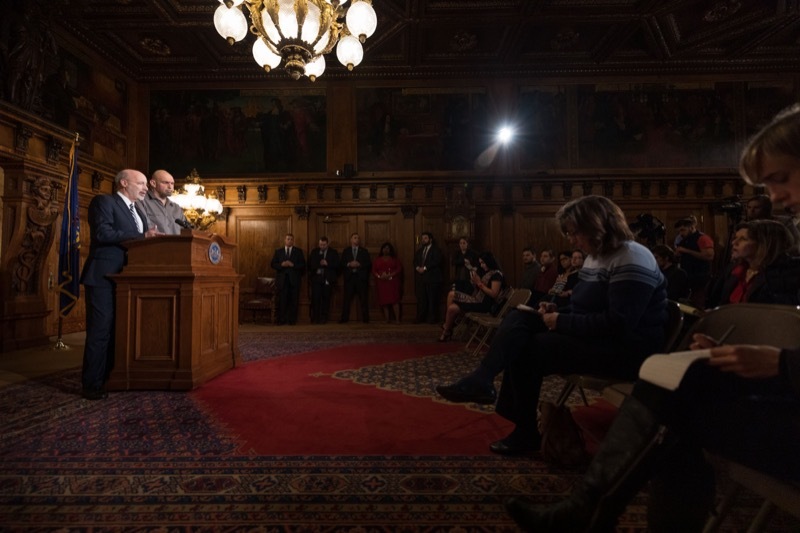 Citing a need for taking a commonsense approach to making sure the punishment fits the crime, Auditor General Eugene DePasquale today announced plans to produce a special report on the benefits to society and savings to taxpayers resulting from criminal justice reform. 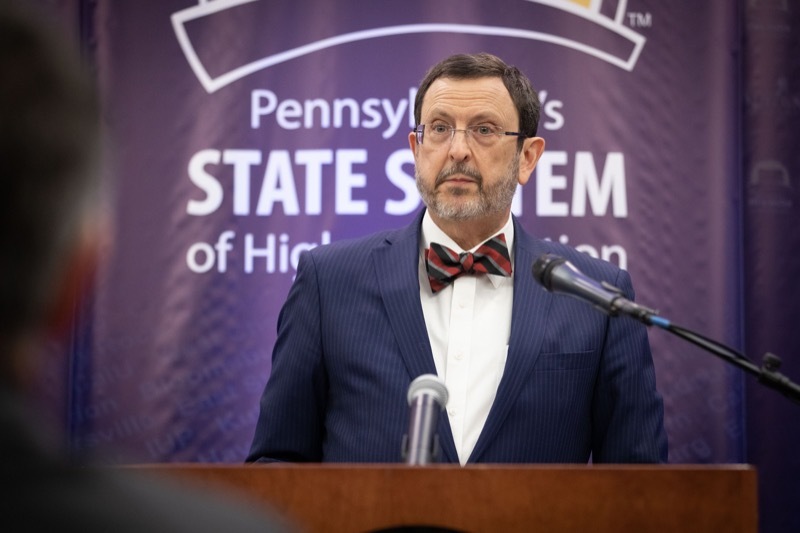 HARRISBURG - Citing a need for taking a commonsense approach to making sure the punishment fits the crime, Auditor General Eugene DePasquale today announced plans to produce a special report on the benefits to society and savings to taxpayers resulting from criminal justice reform. 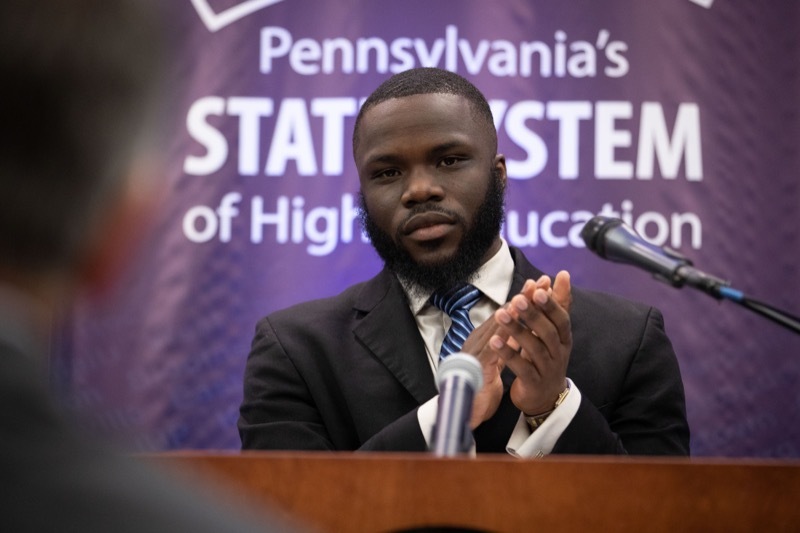 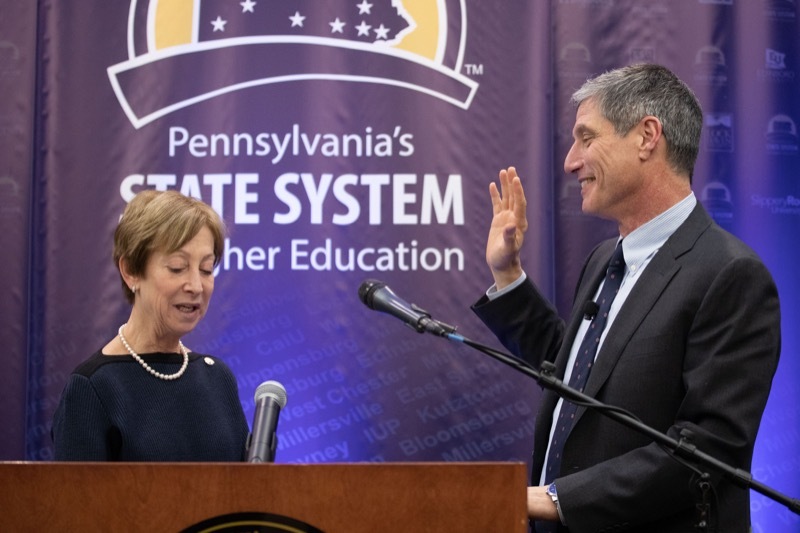 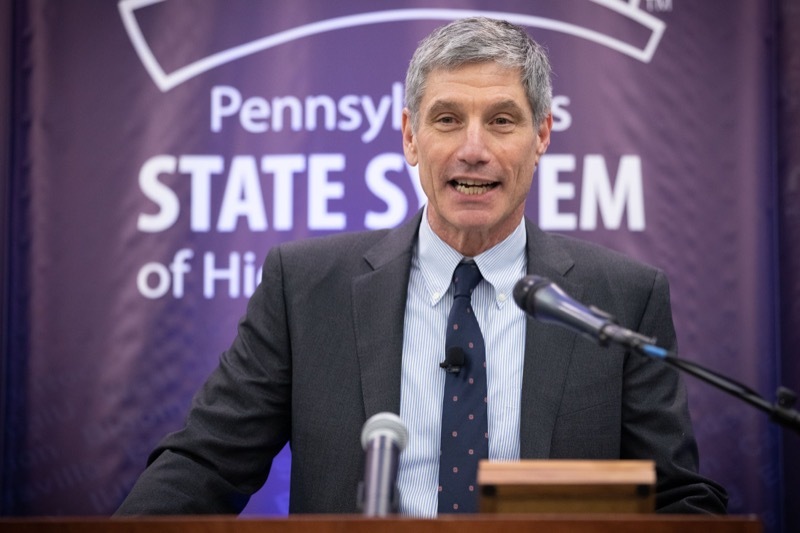 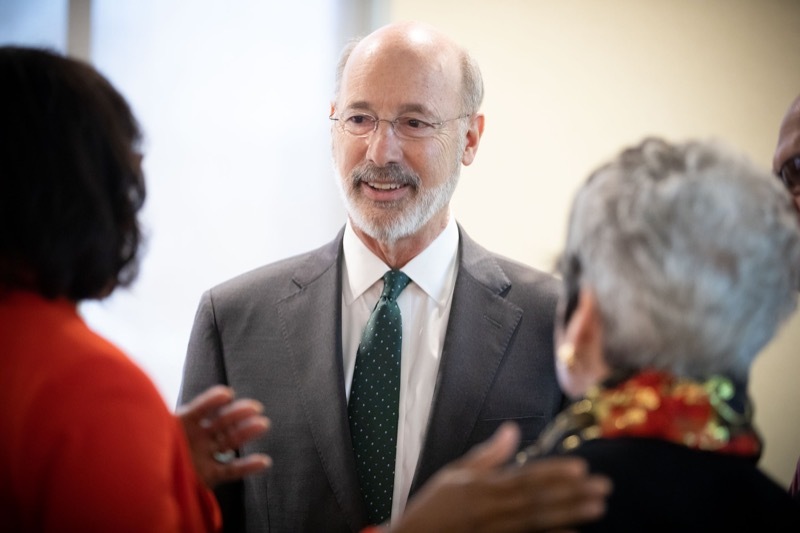 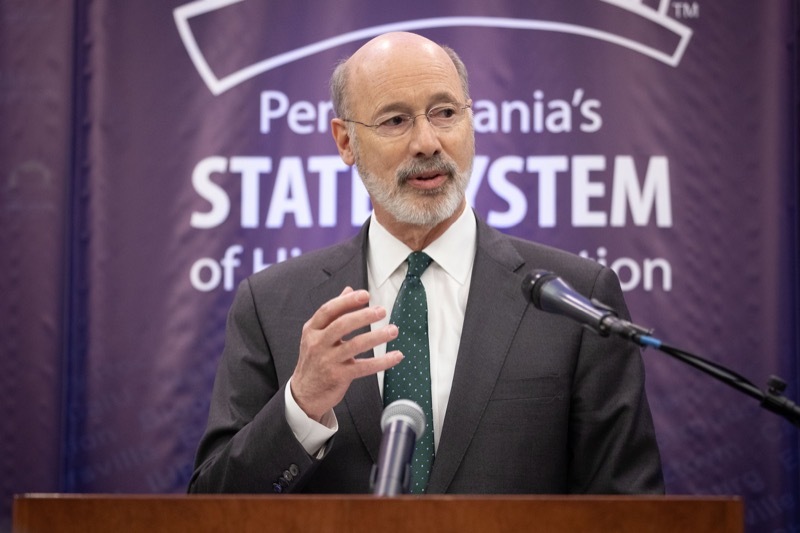 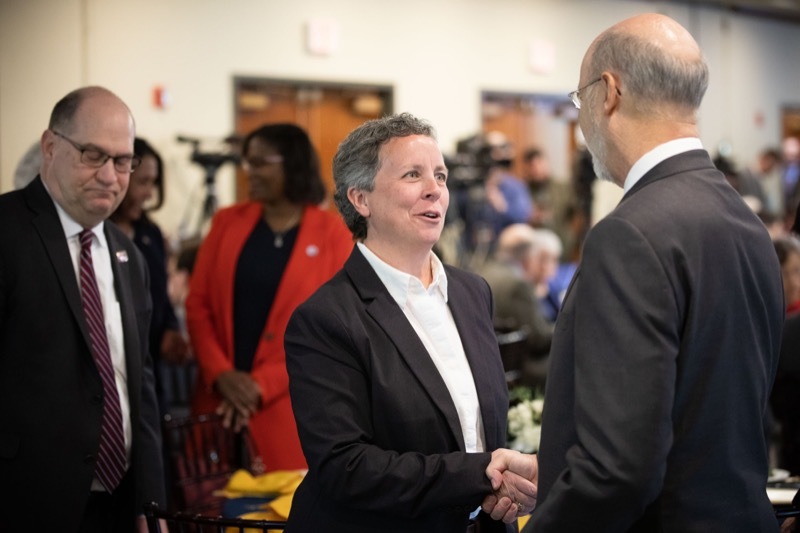 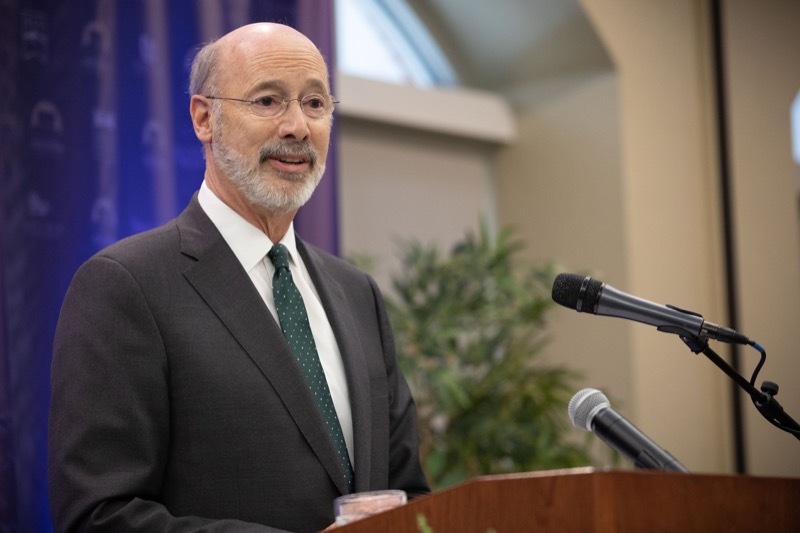 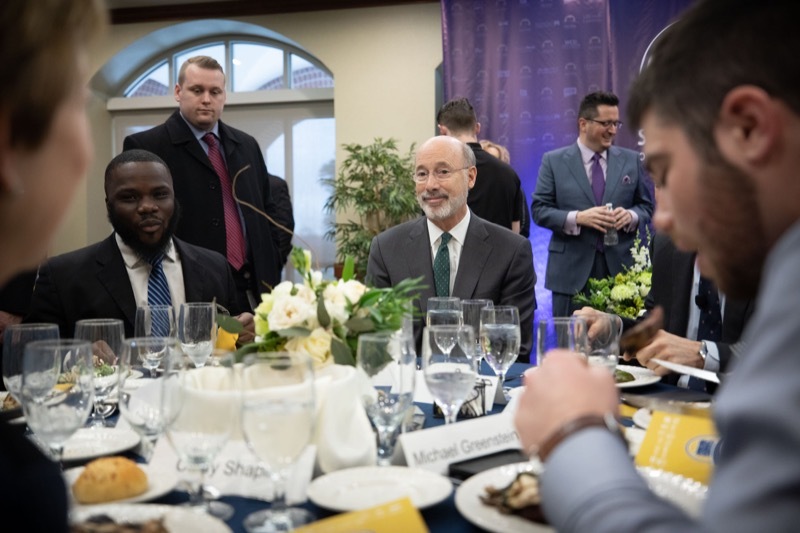 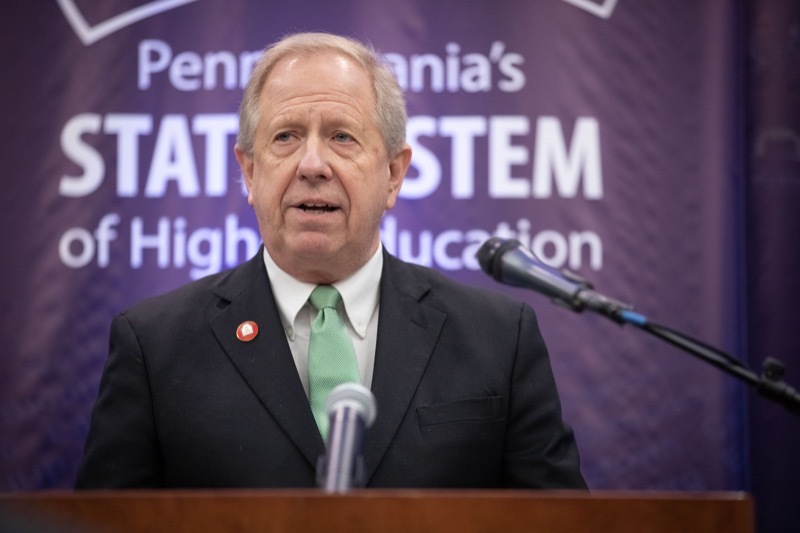 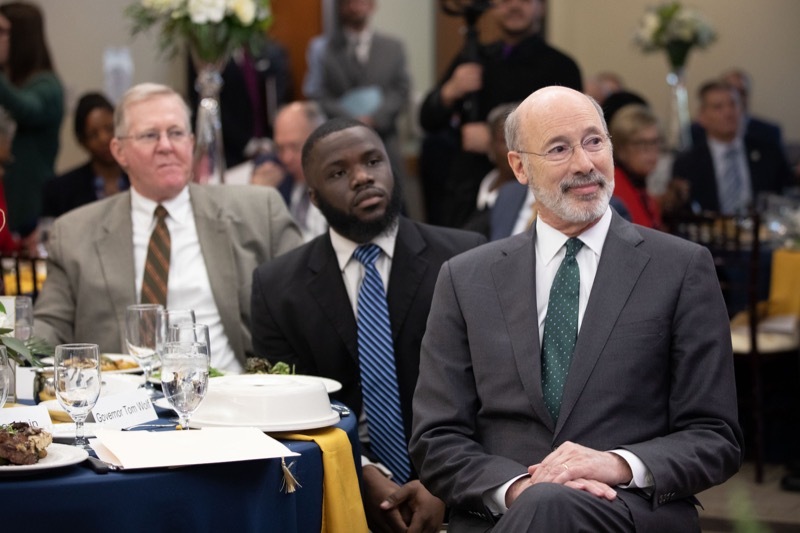 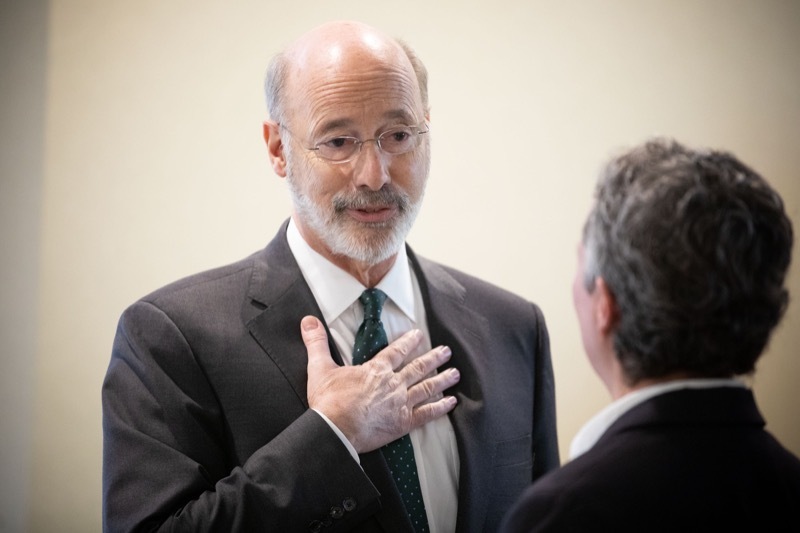 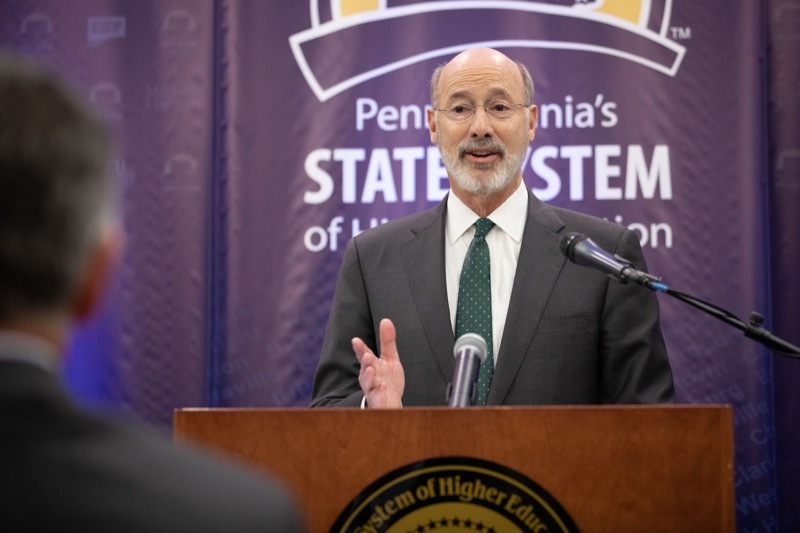 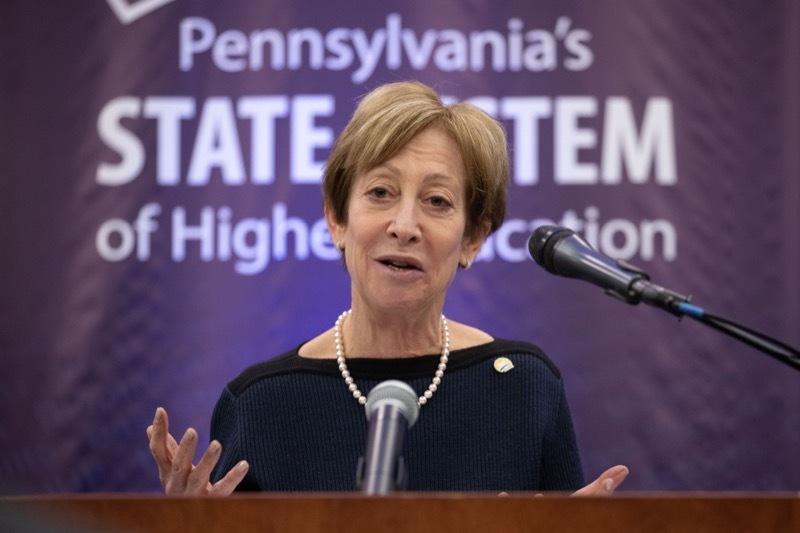 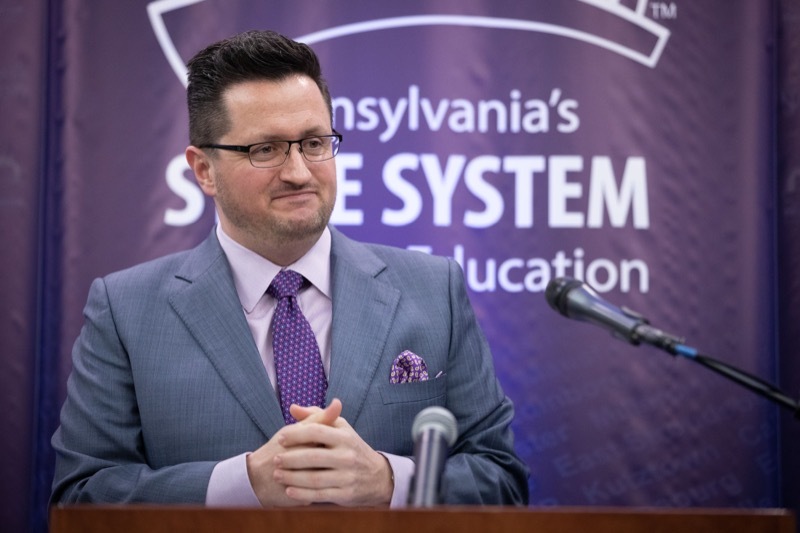 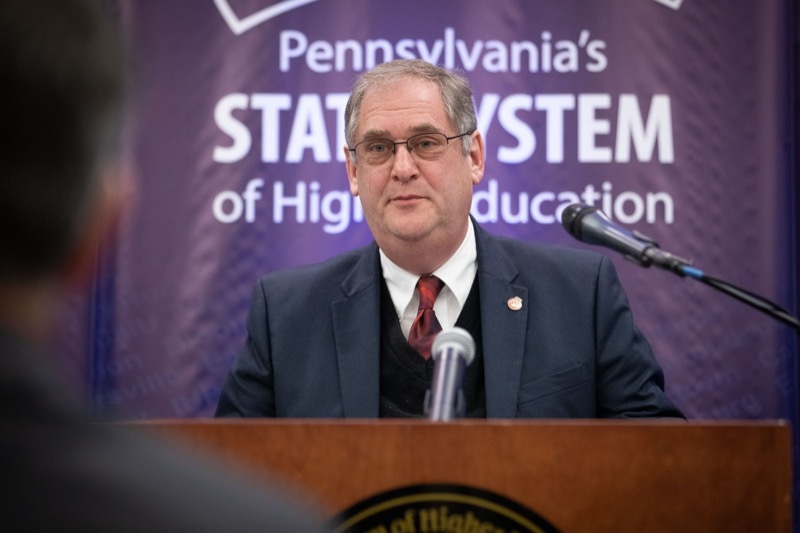 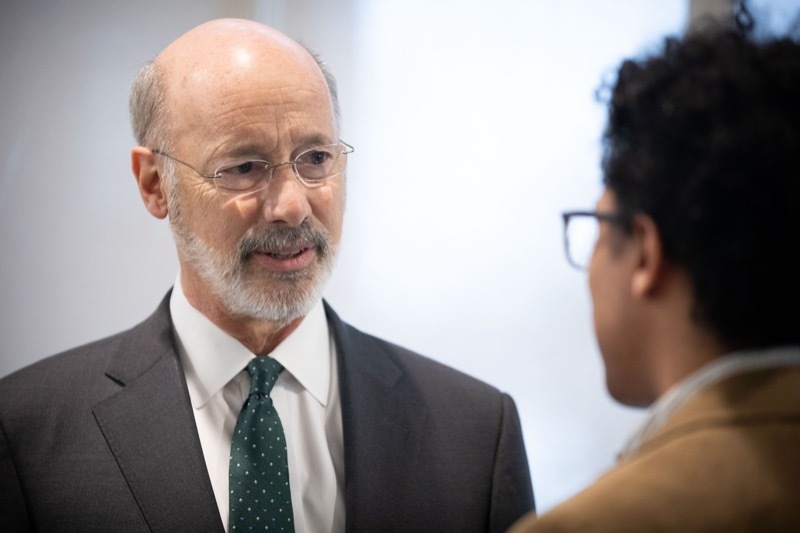 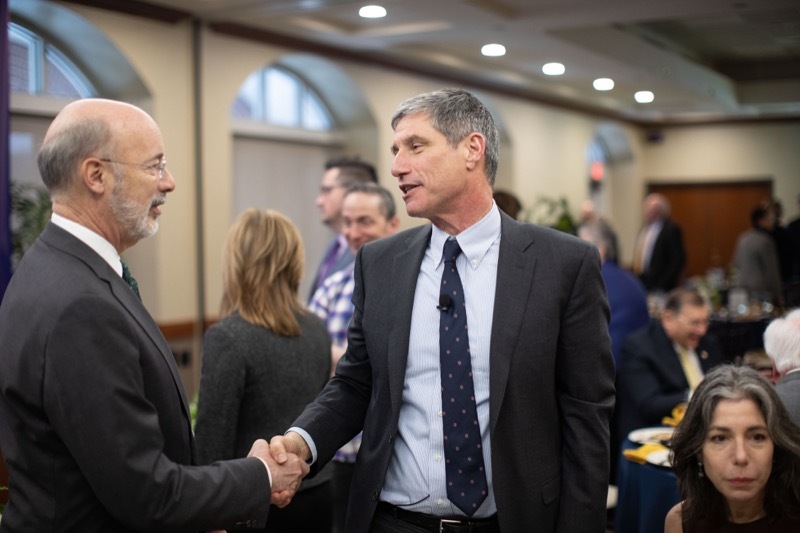 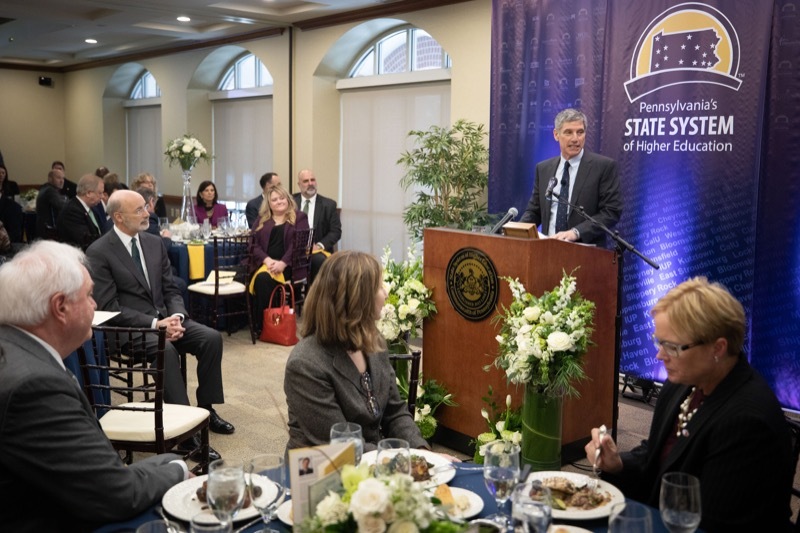 Marking a new vision for the state's 14 public universities, Governor Tom Wolf today celebrated the swearing-in of Dr. Daniel Greenstein as the fifth chancellor of Pennsylvania's State System of Higher Education. 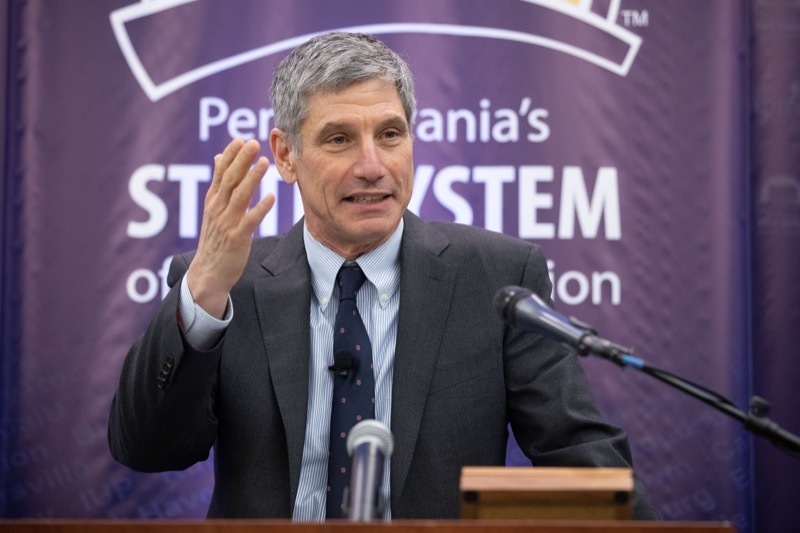 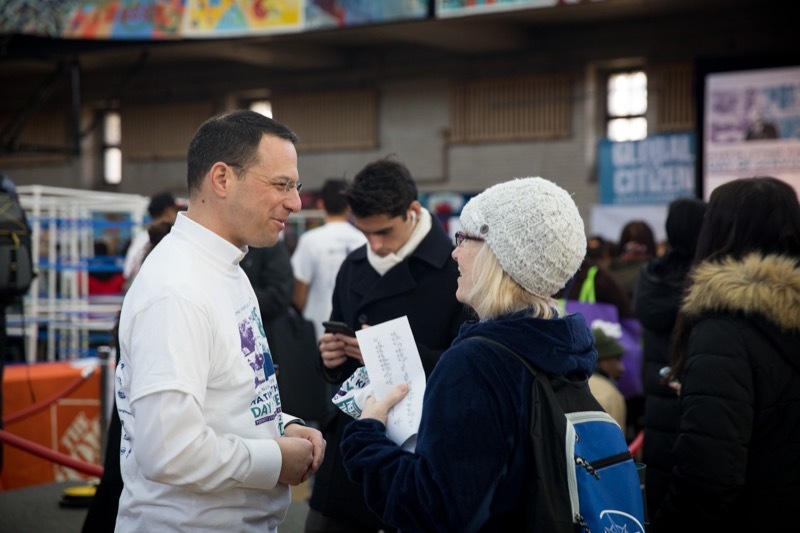 Greenstein is a former leader with the Bill and Melinda Gates Foundation and the University of California system.